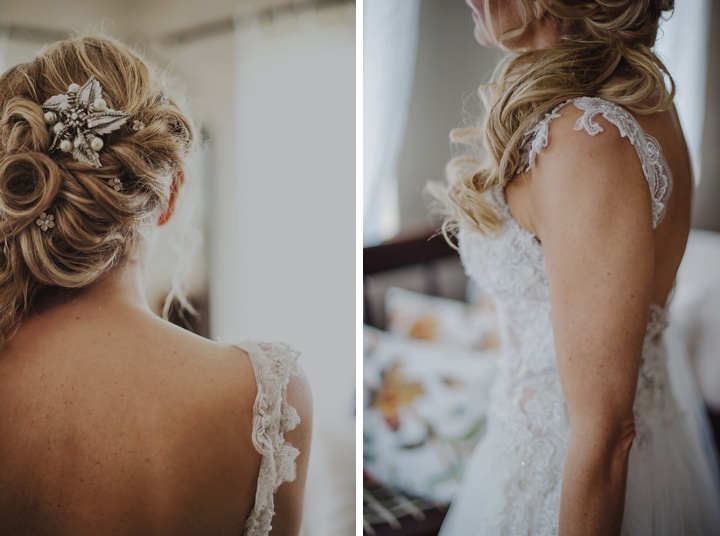 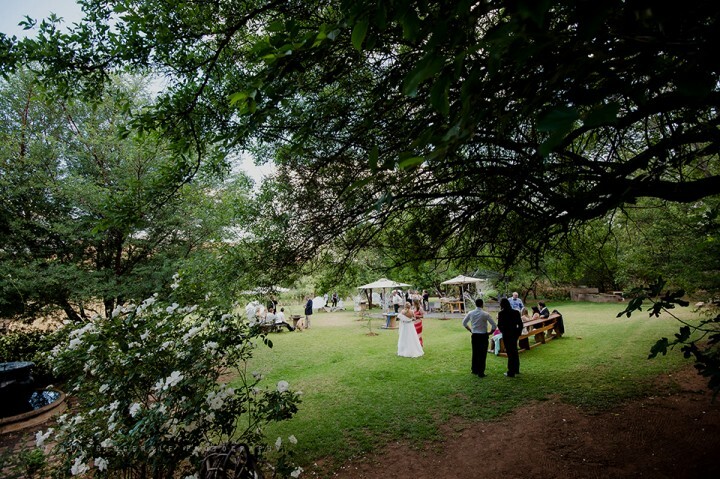 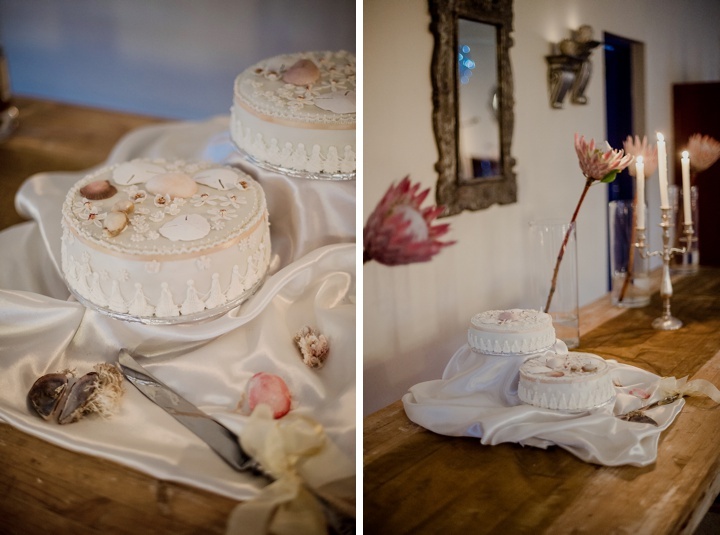 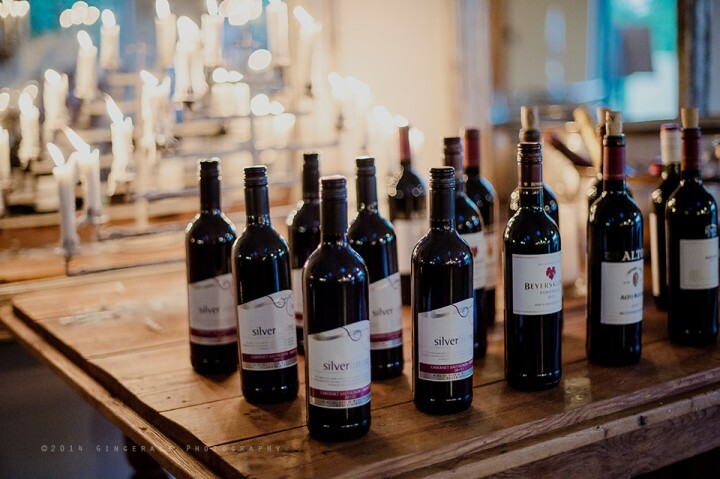 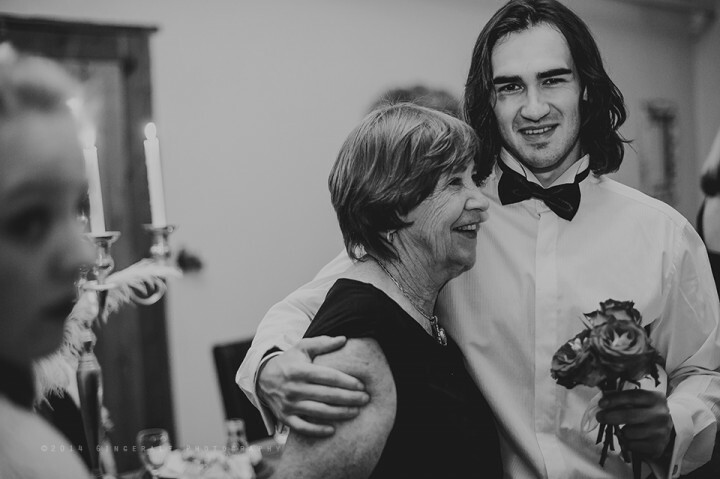 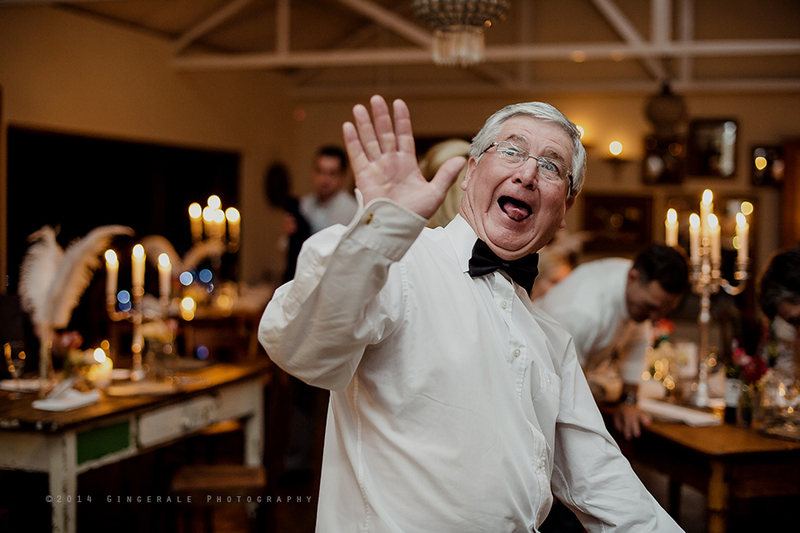 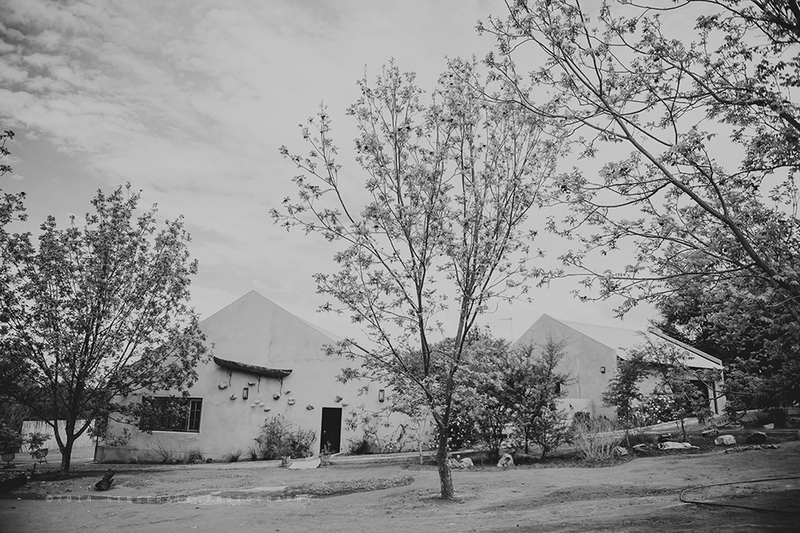 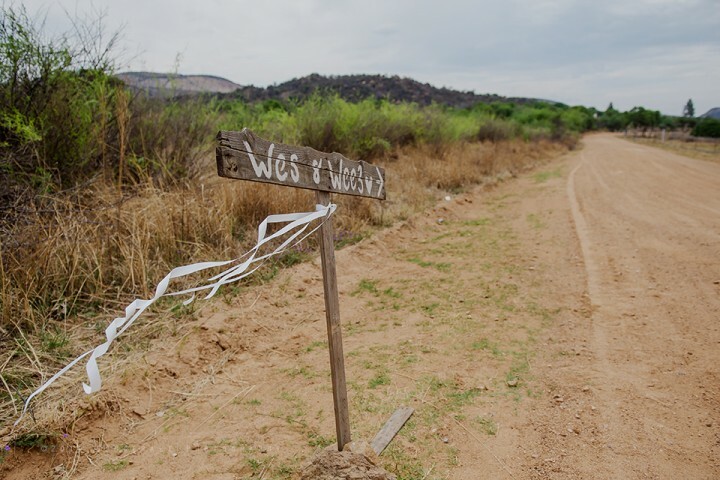 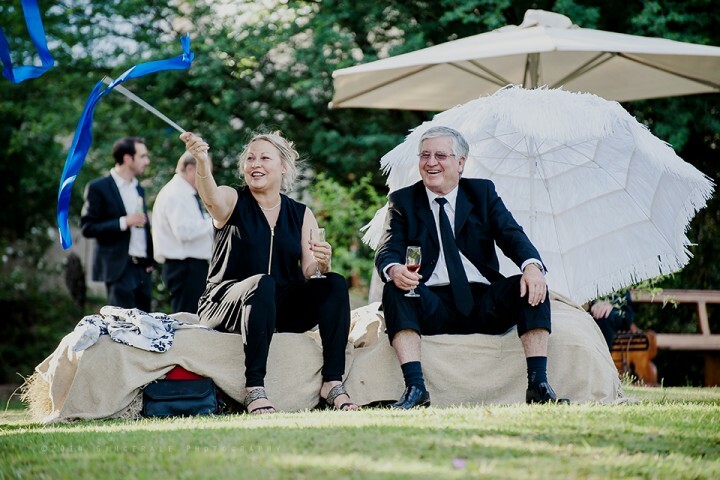 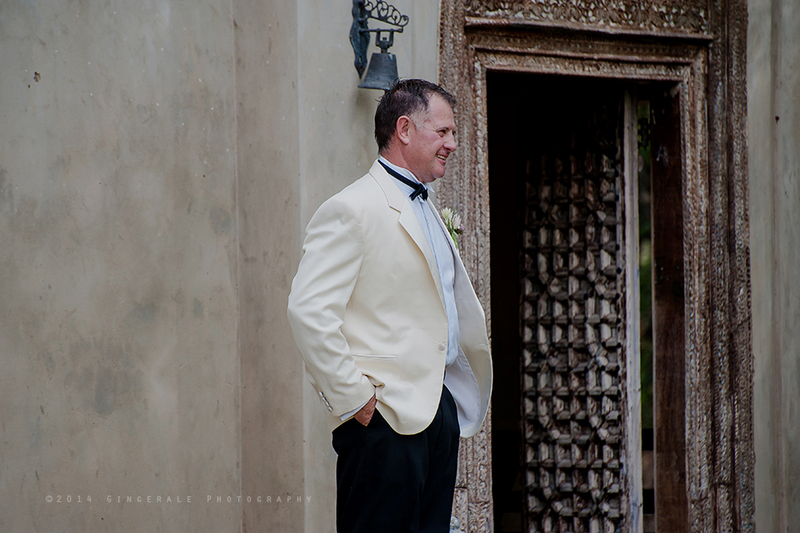 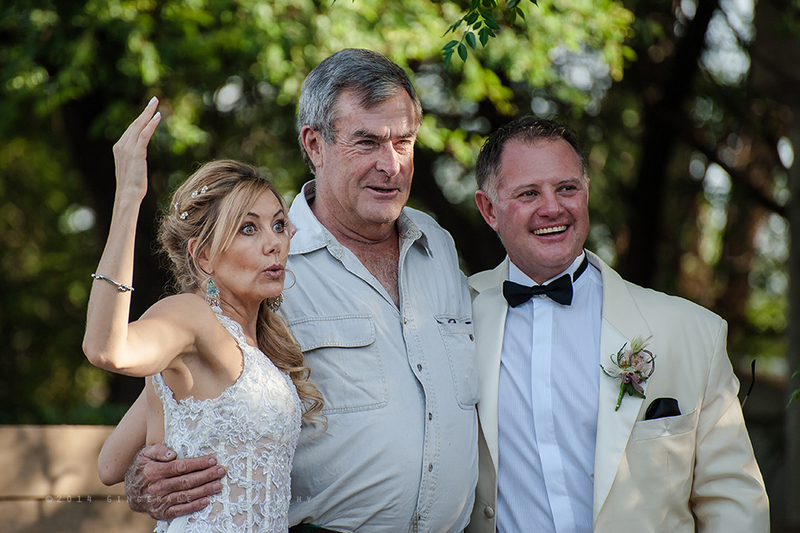 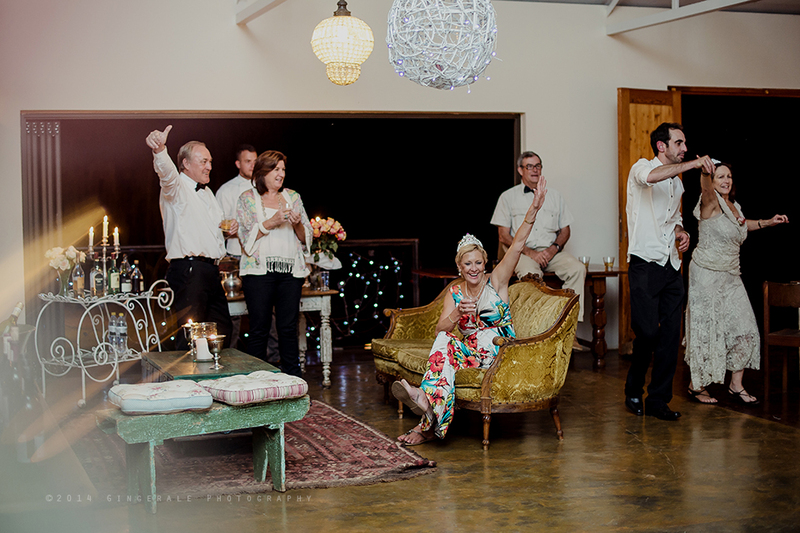 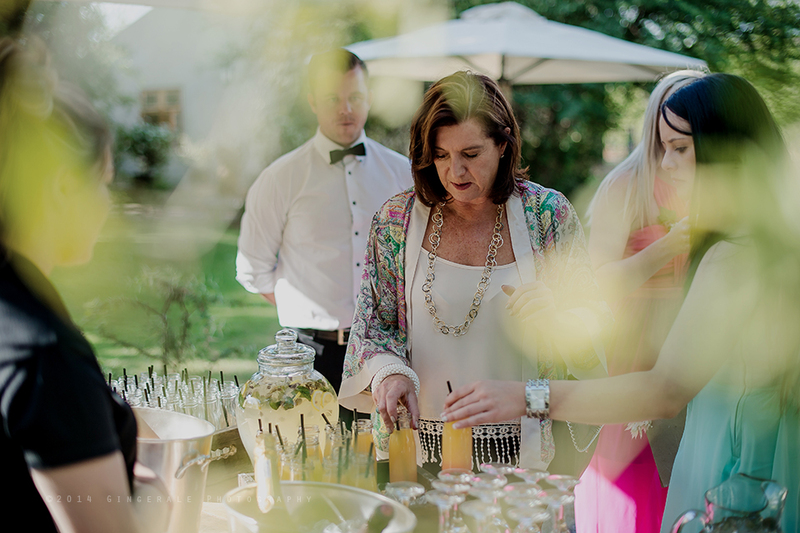 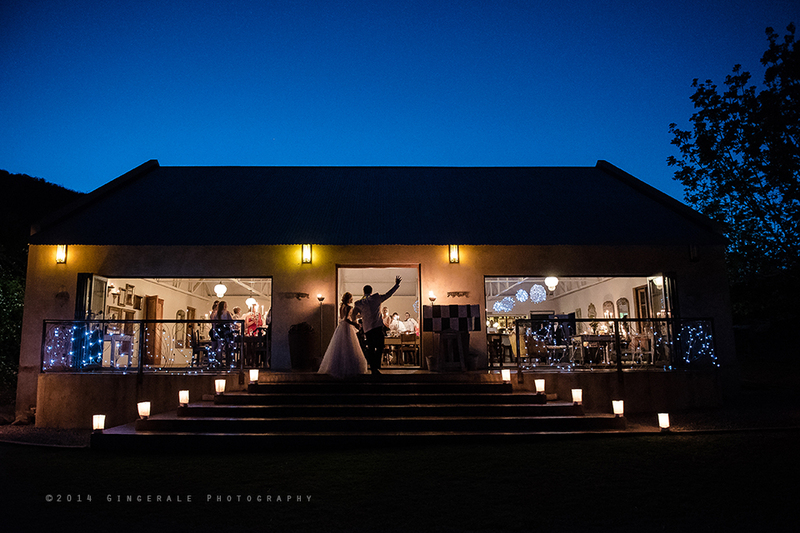 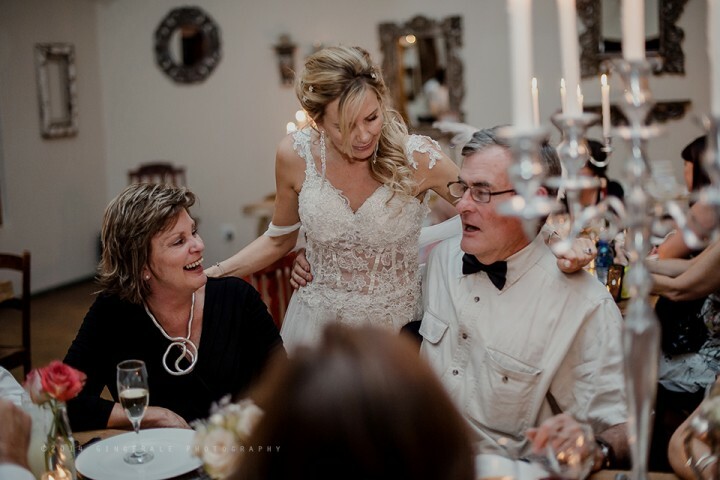 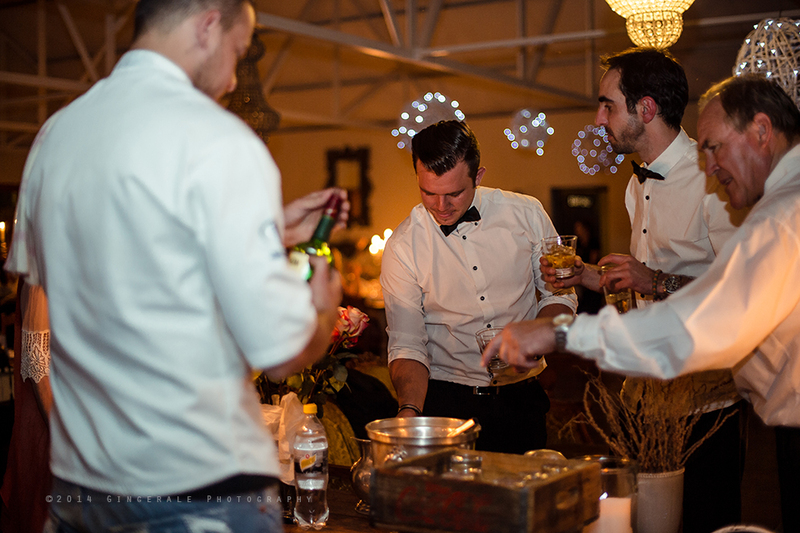 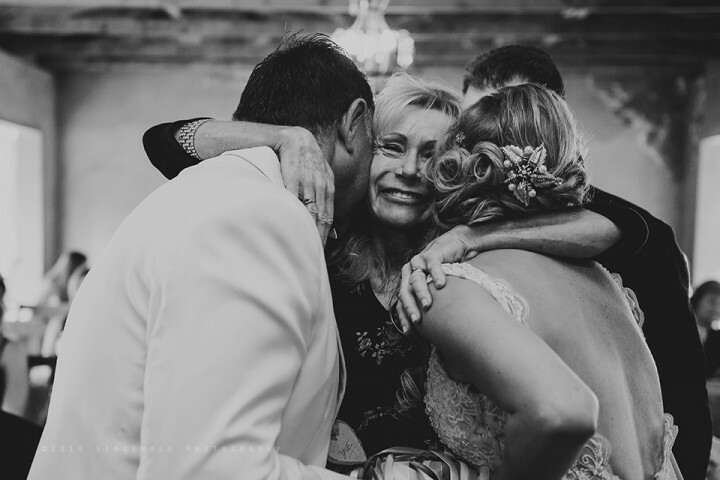 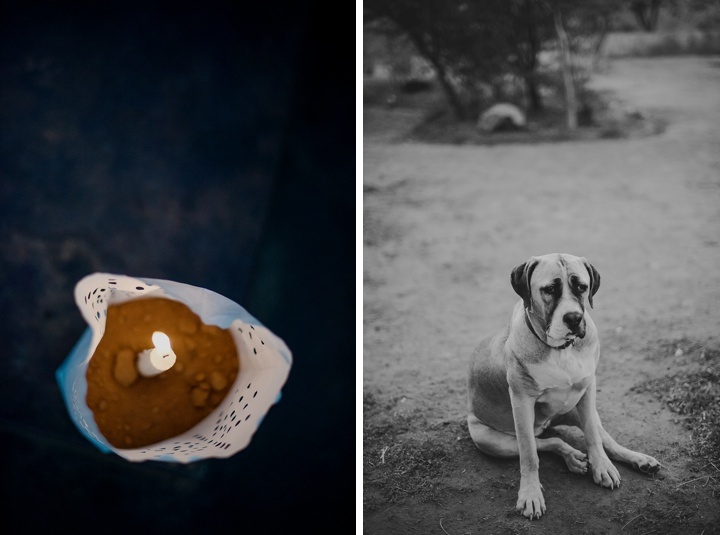 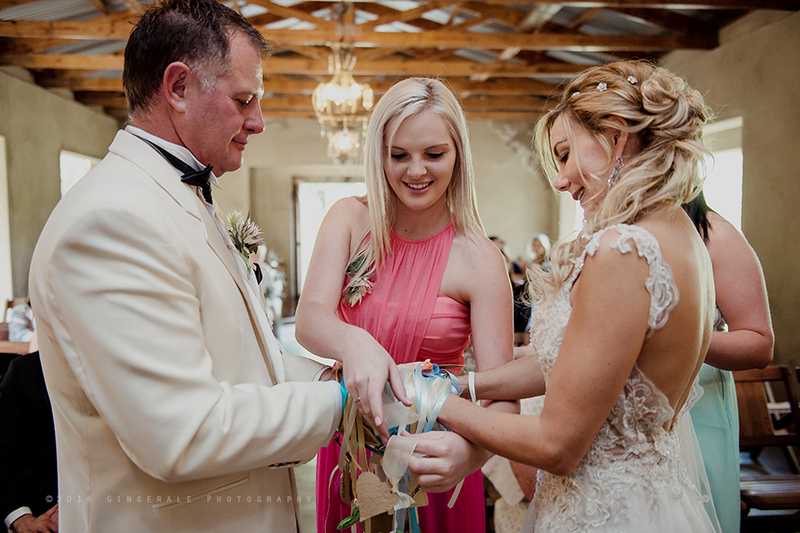 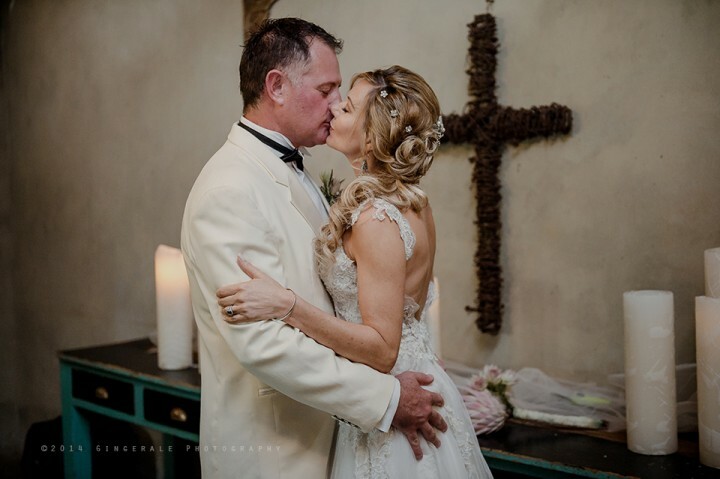 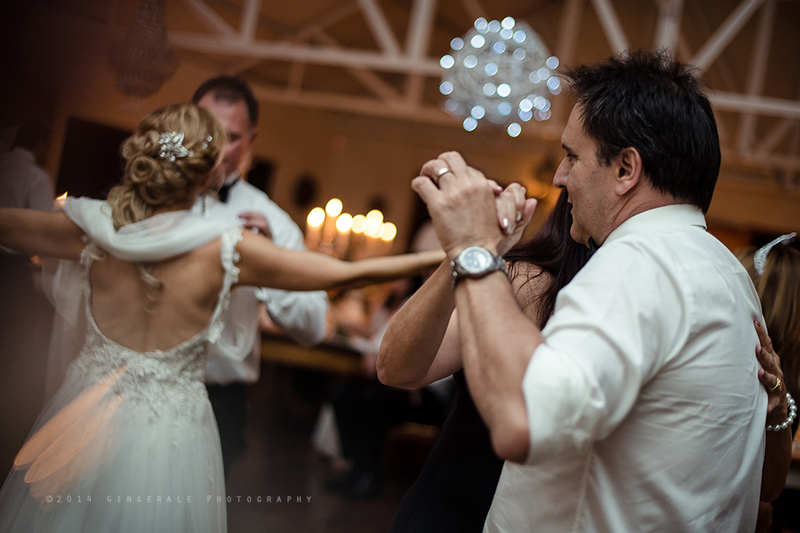 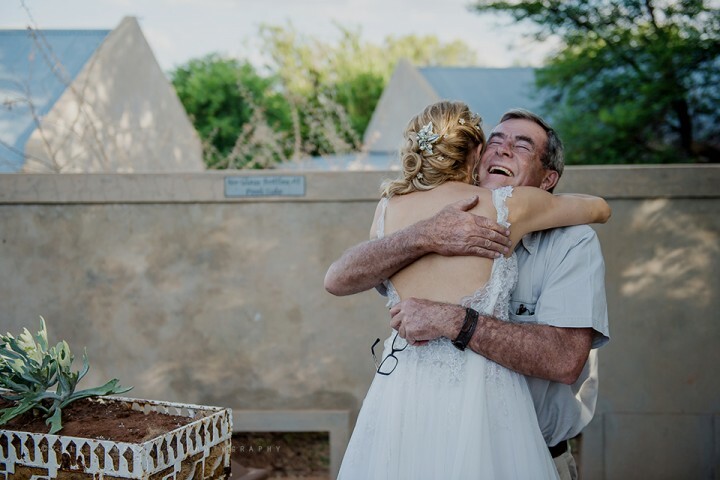 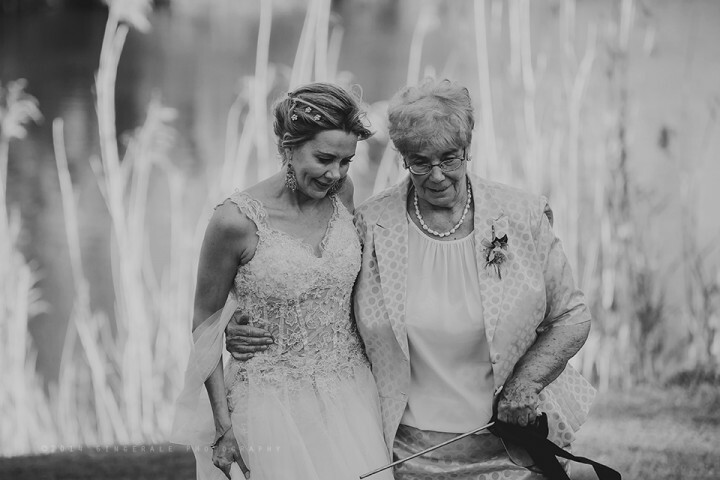 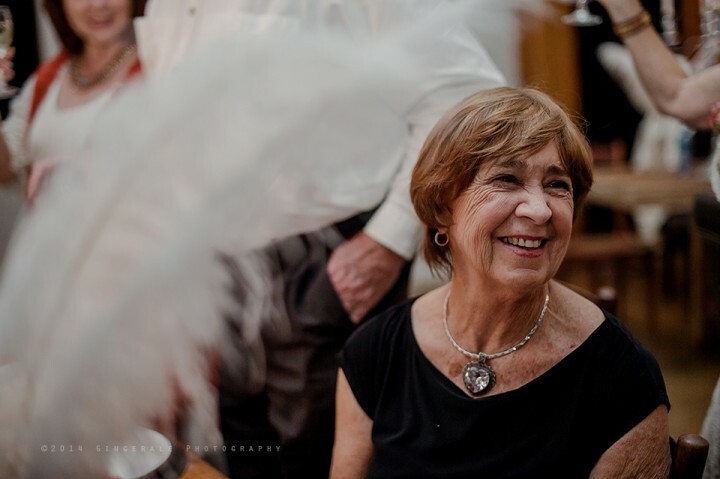 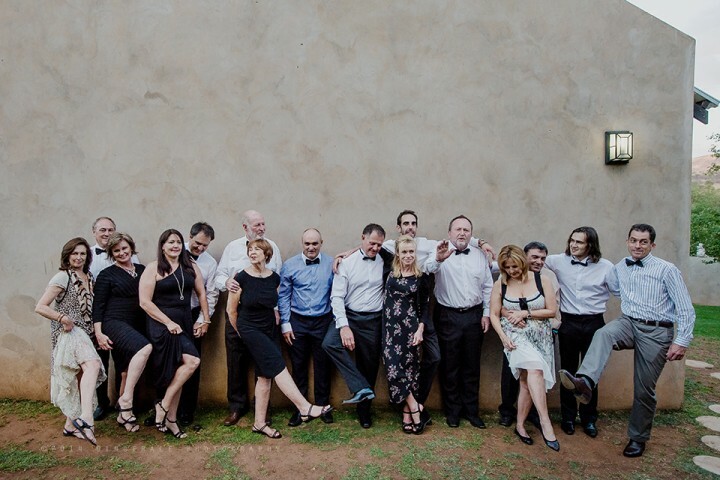 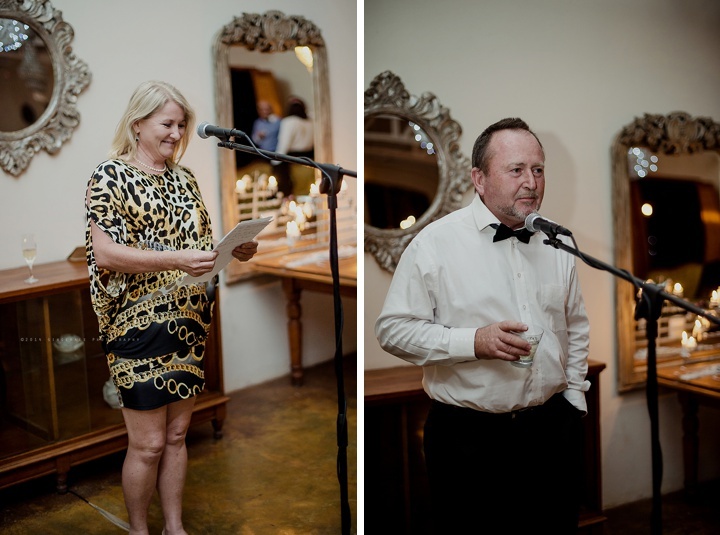 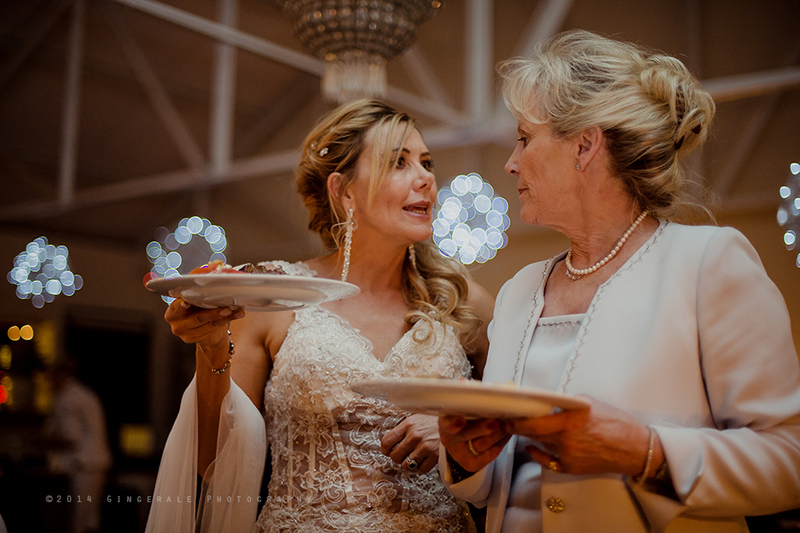 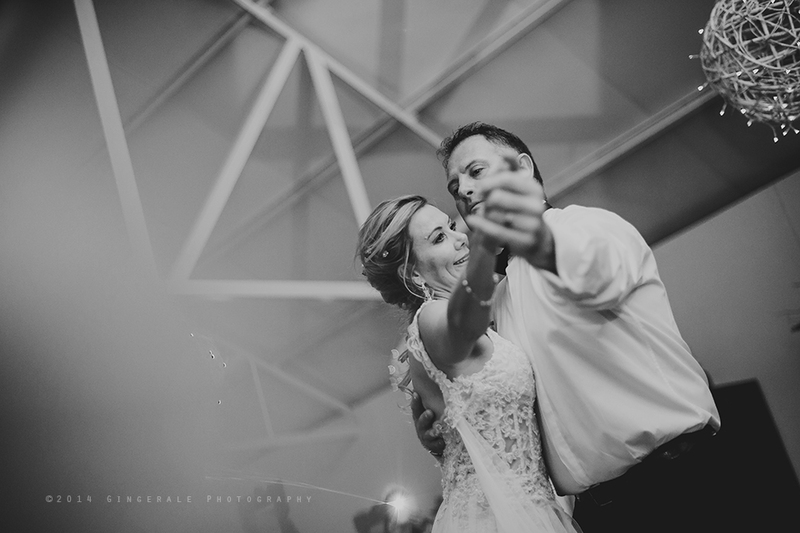 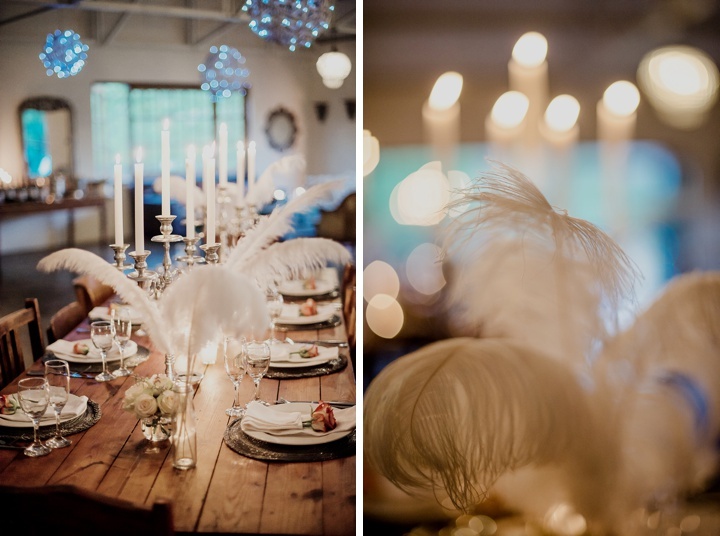 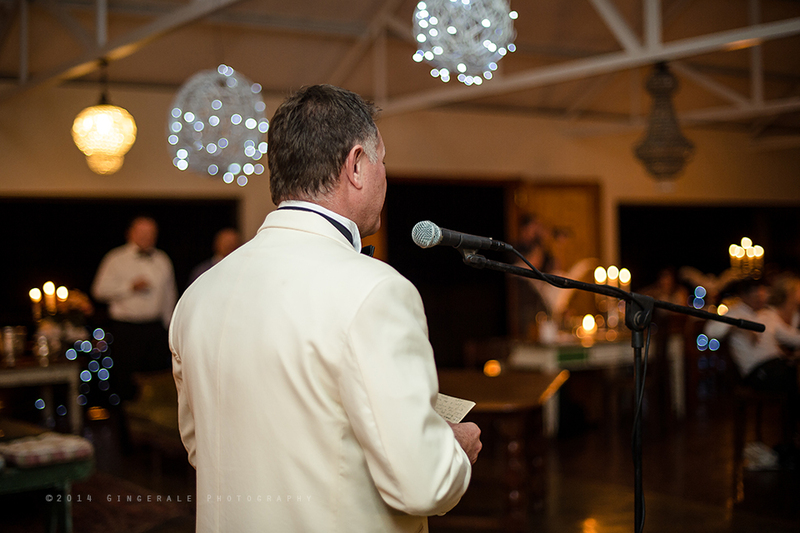 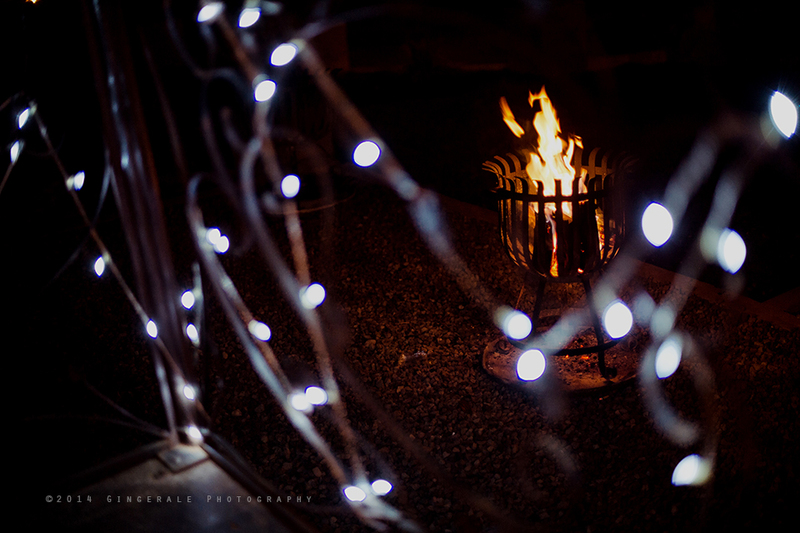 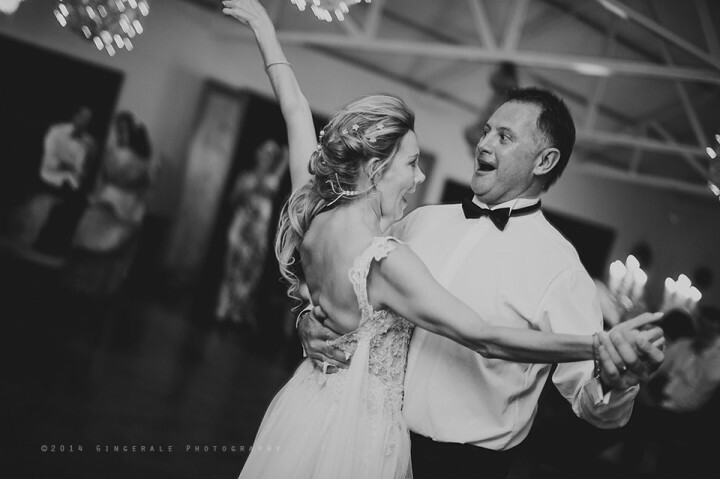 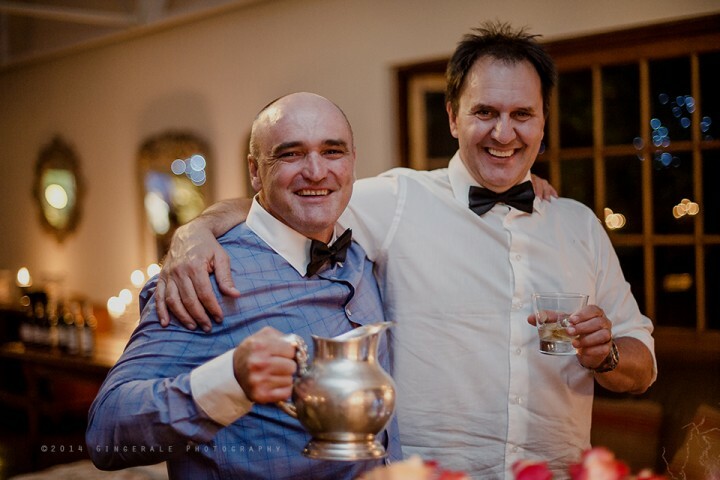 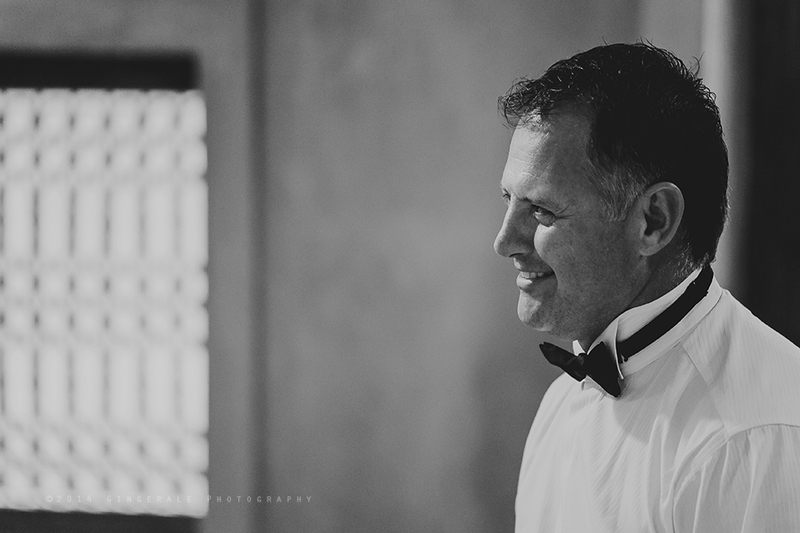 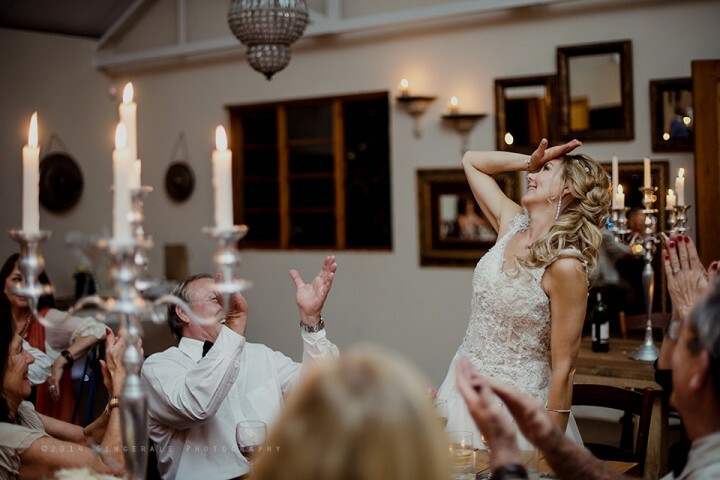 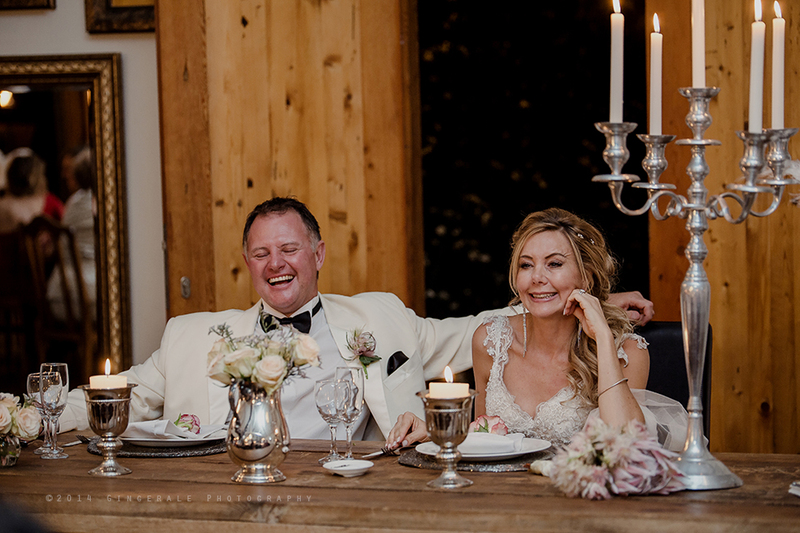 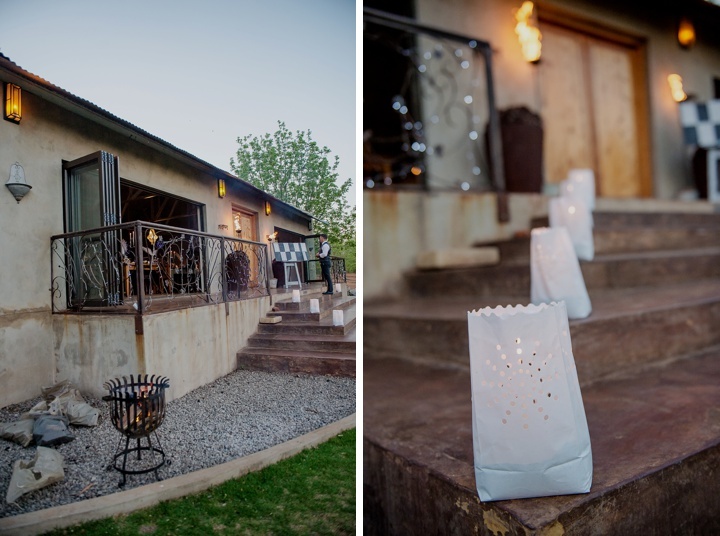 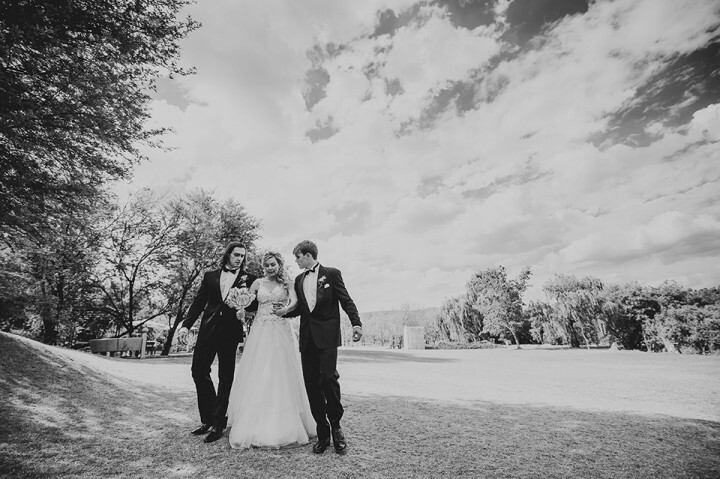 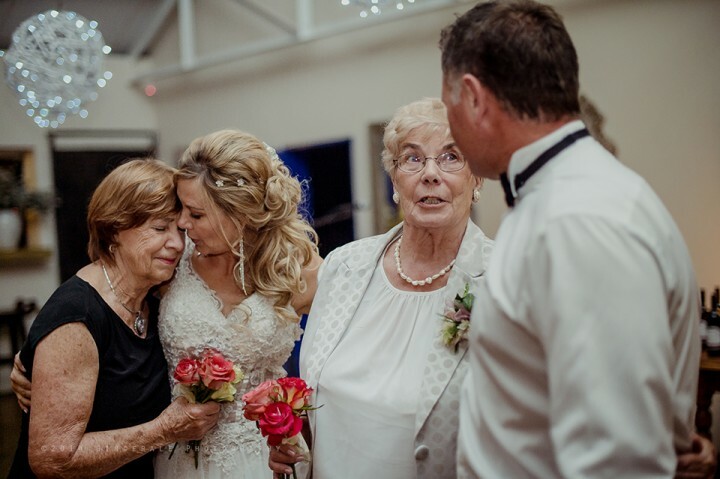 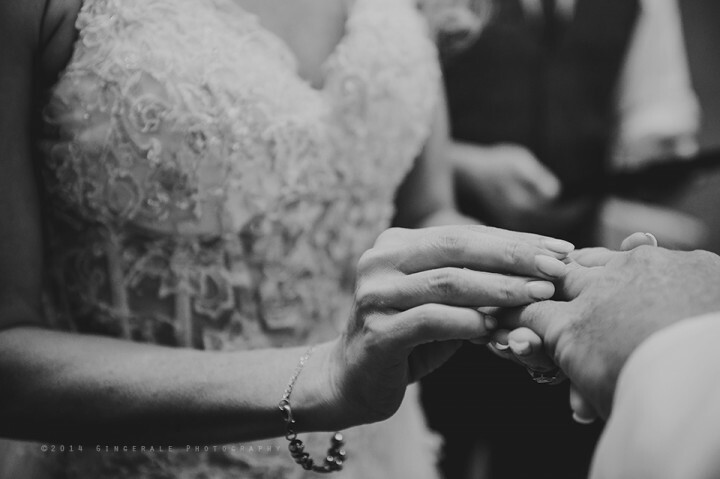 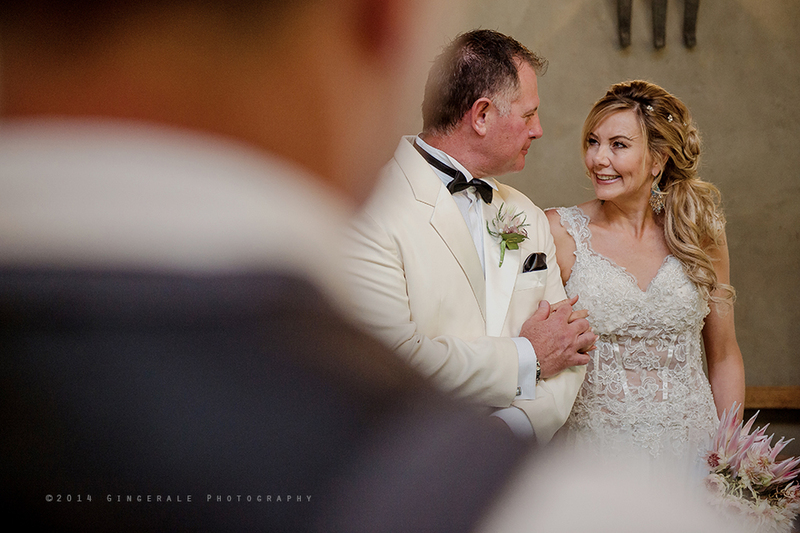 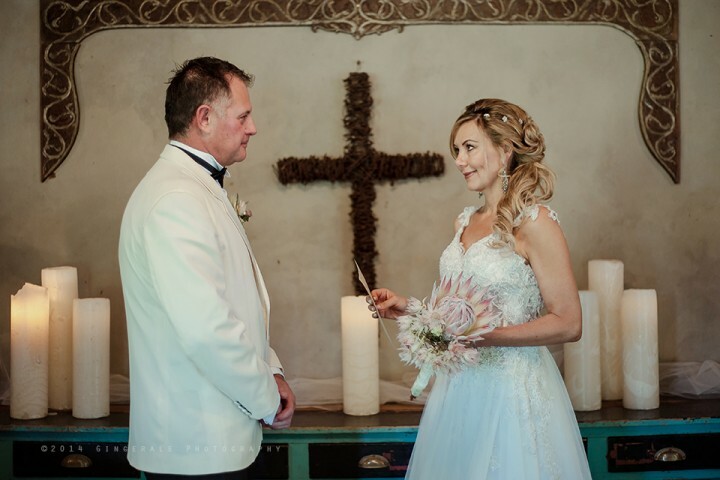 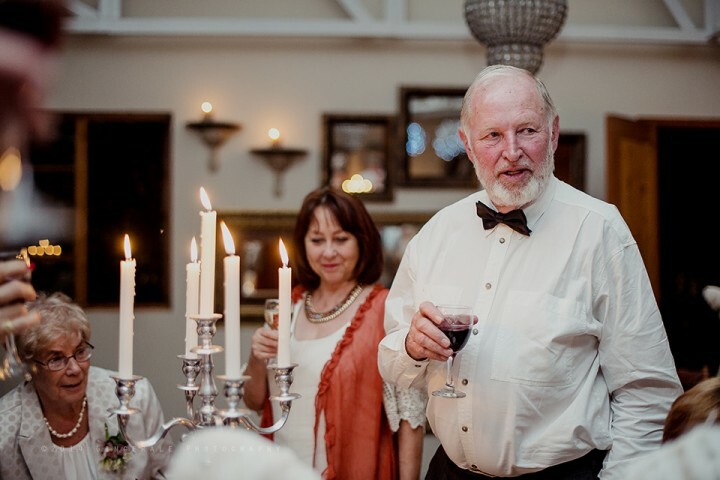 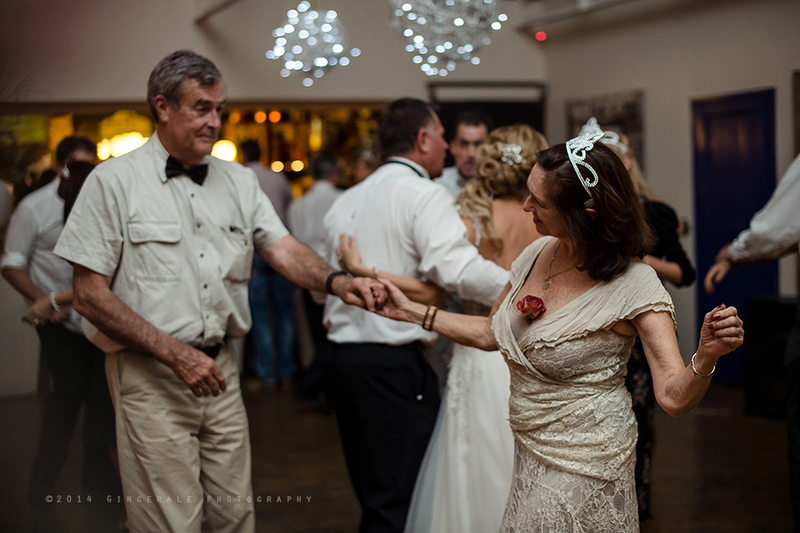 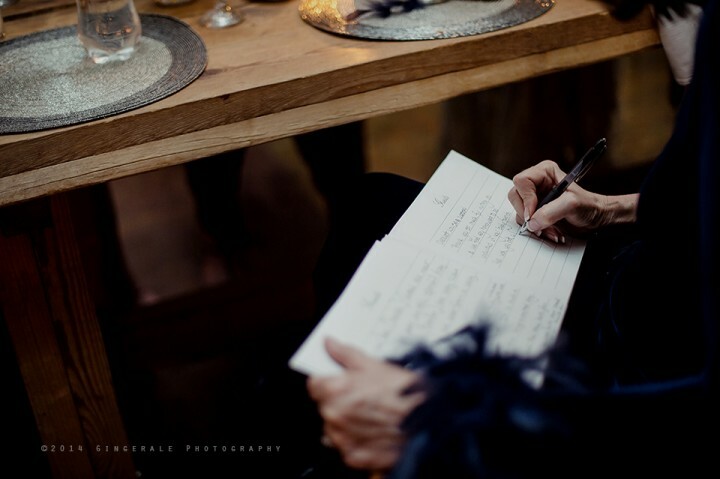 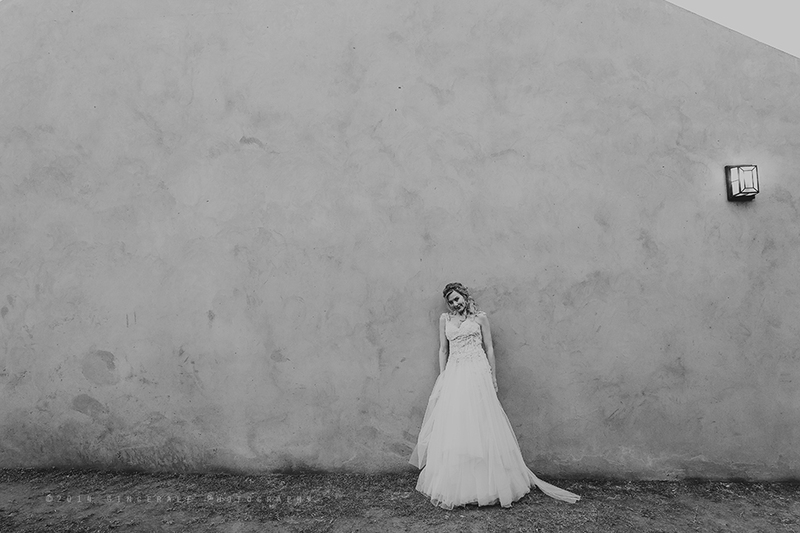 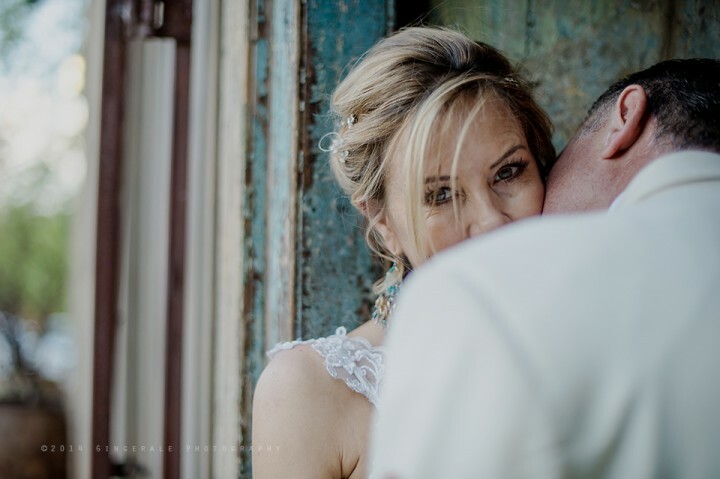 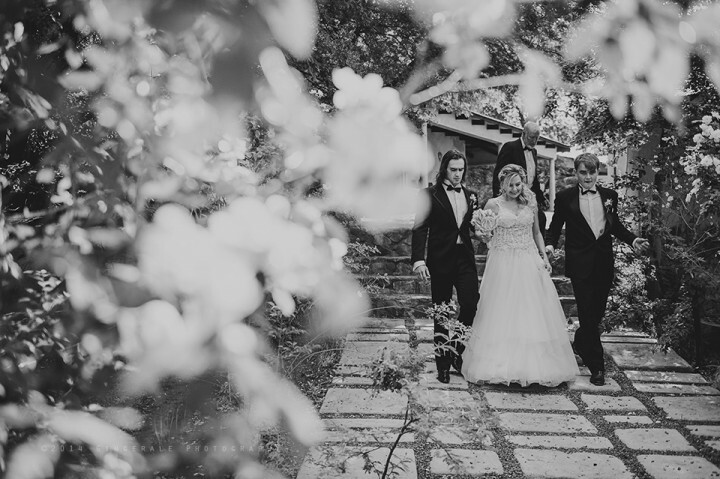 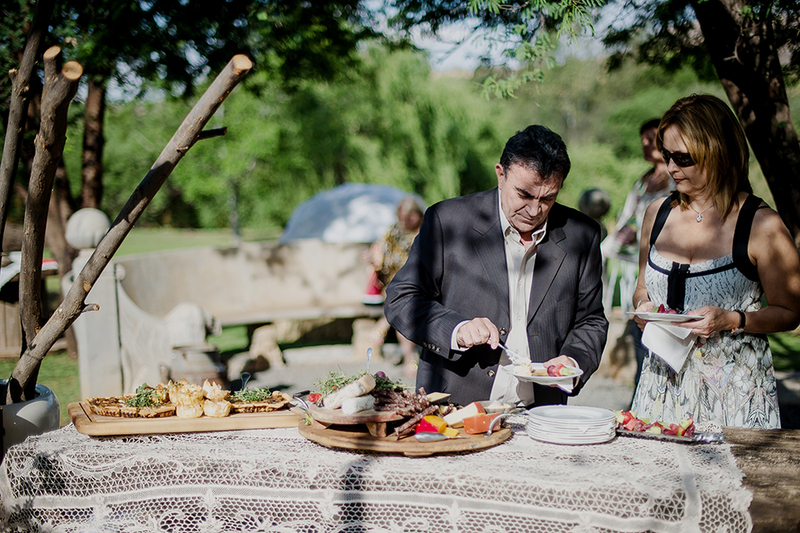 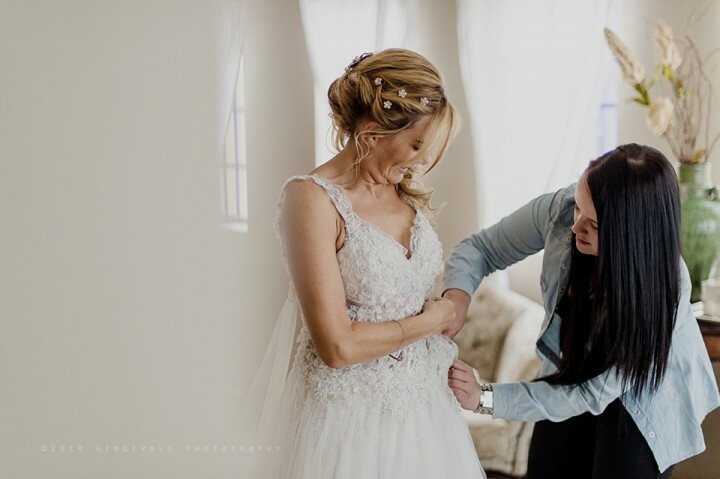 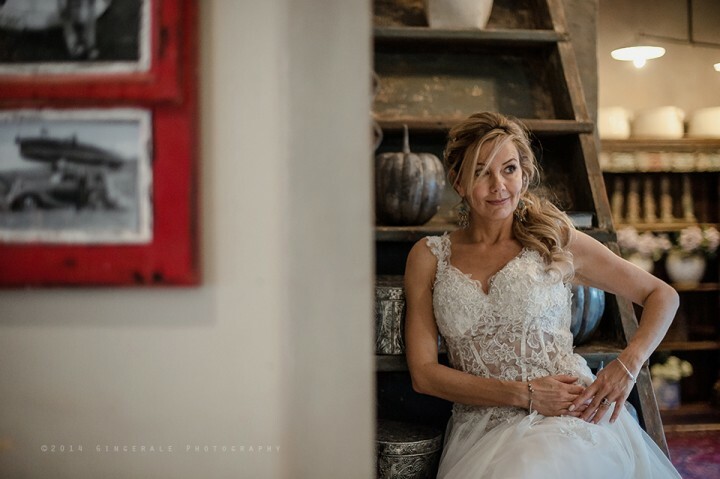 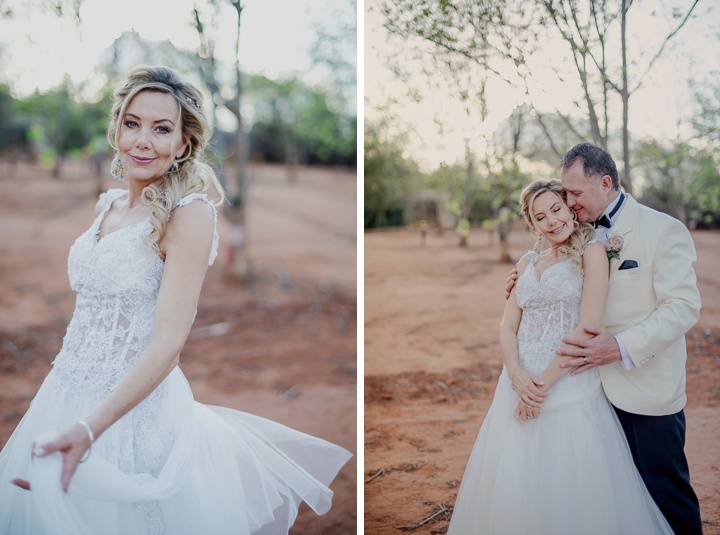 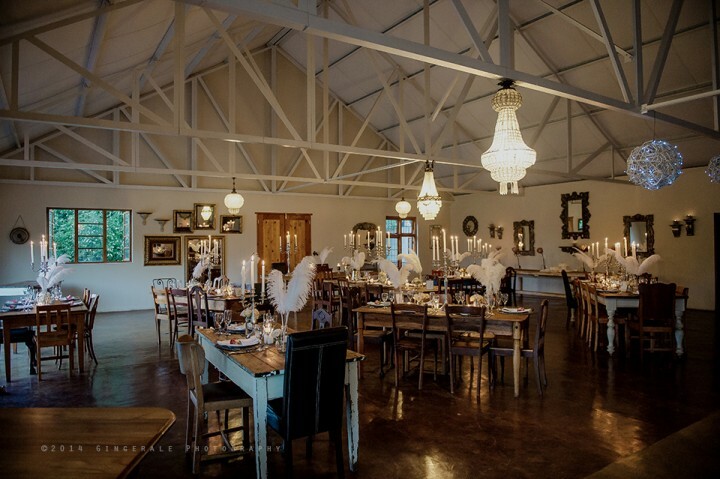 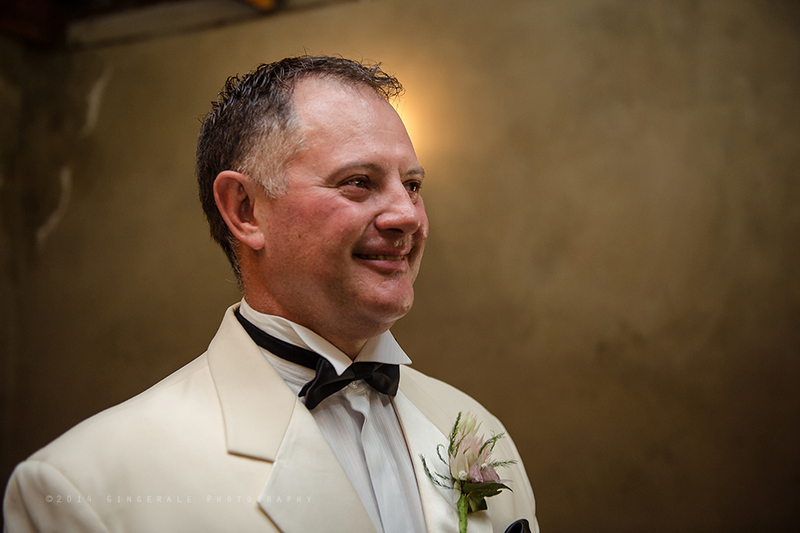 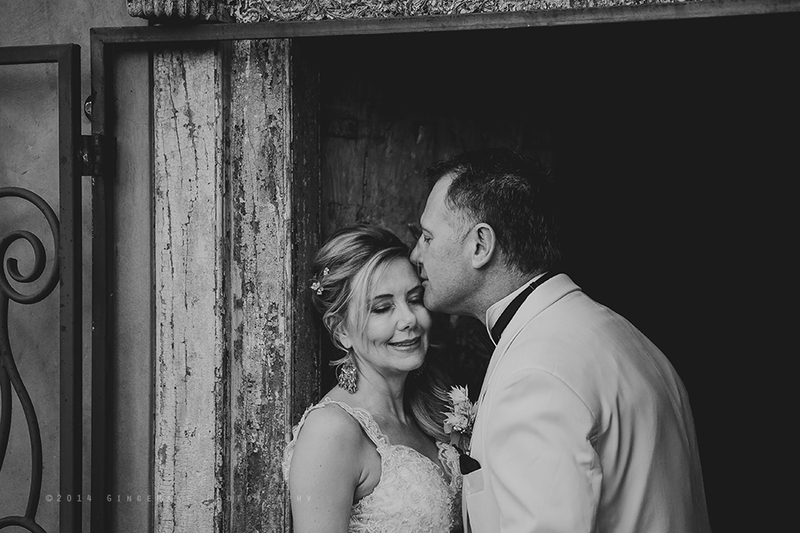 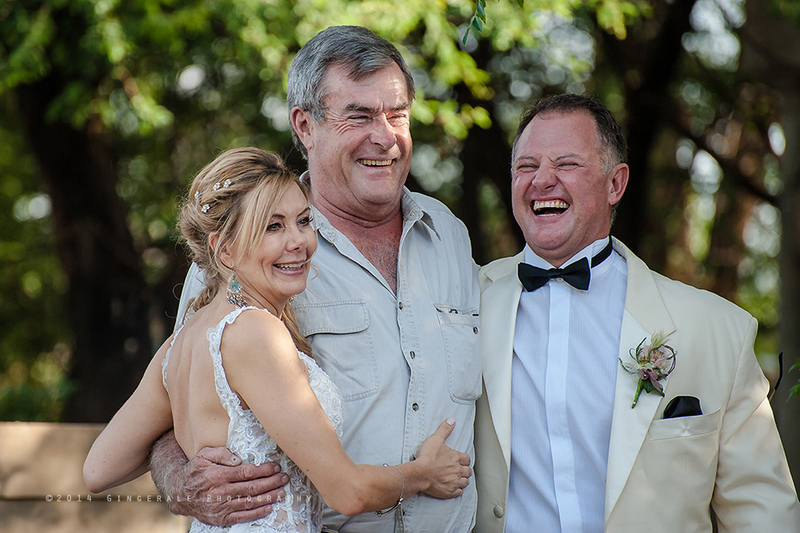 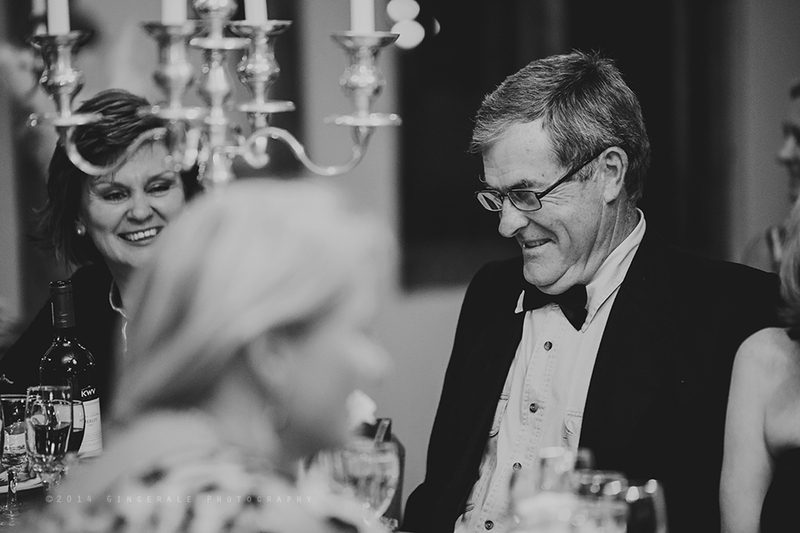 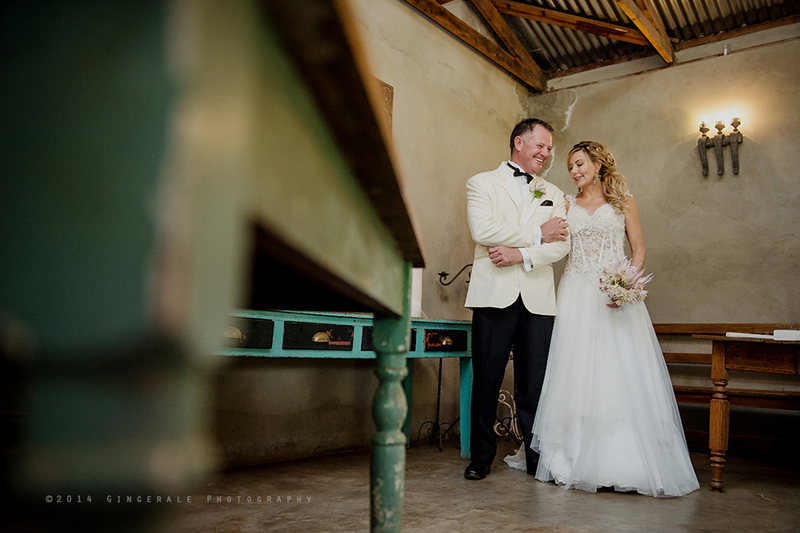 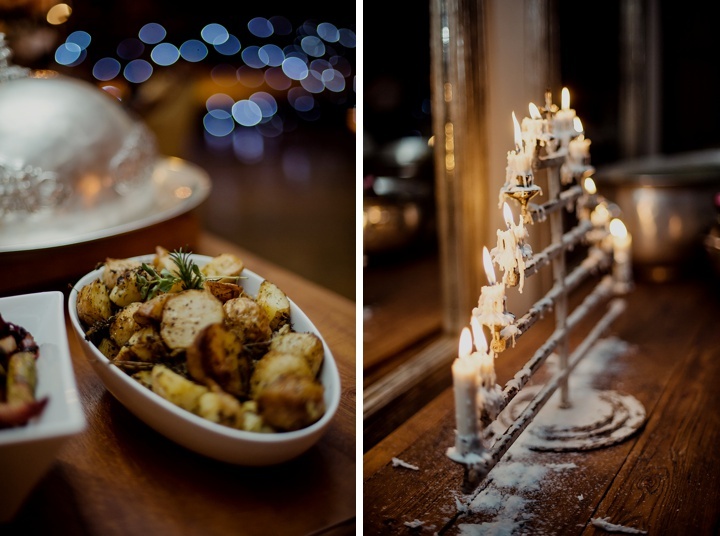 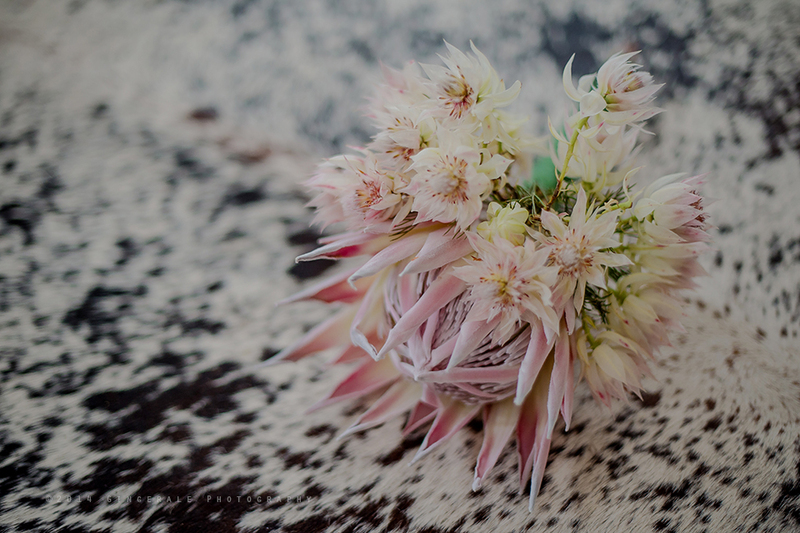 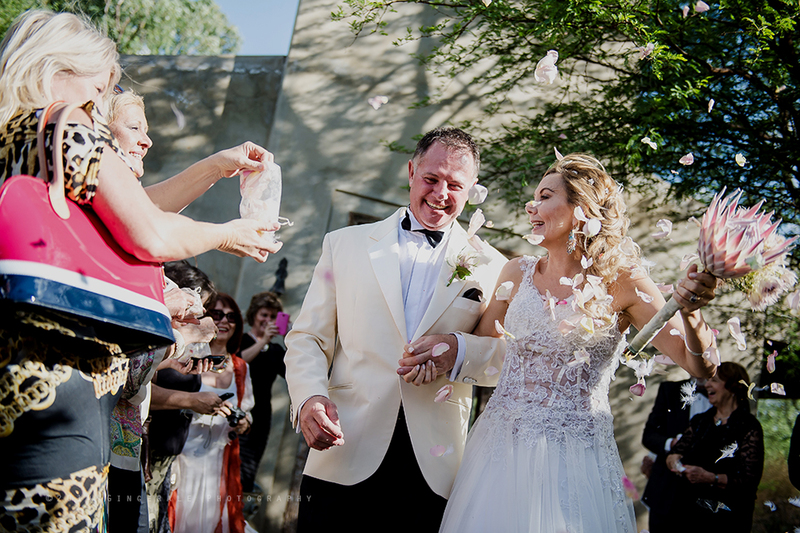 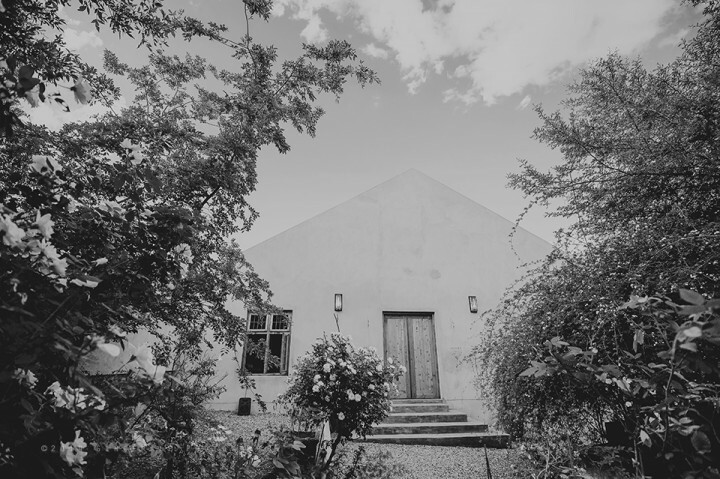 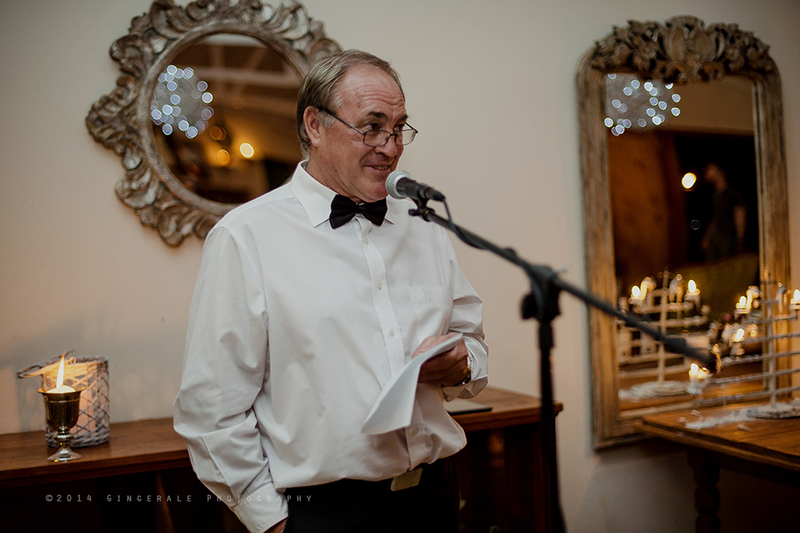 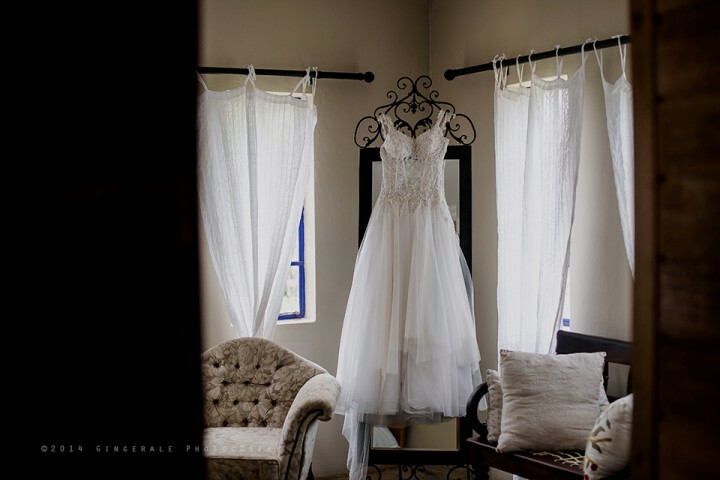 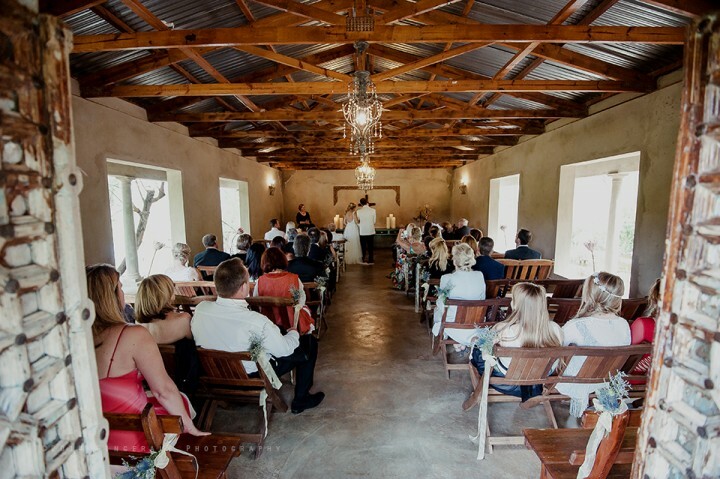 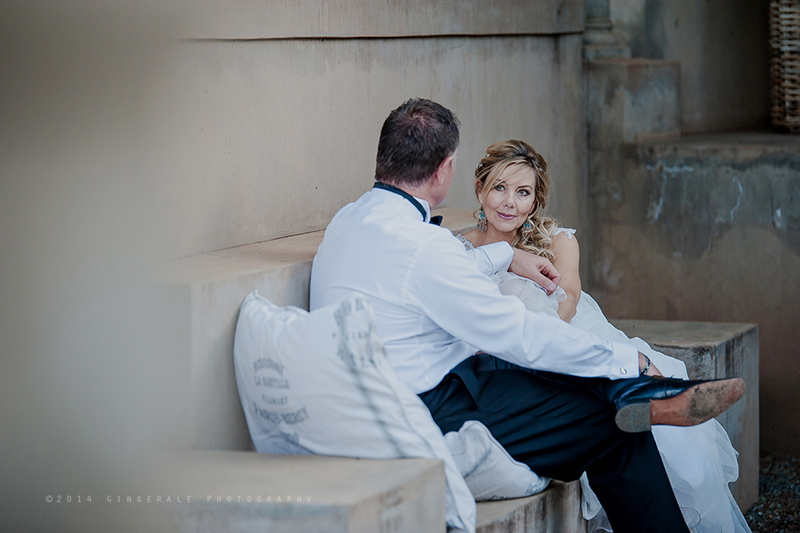 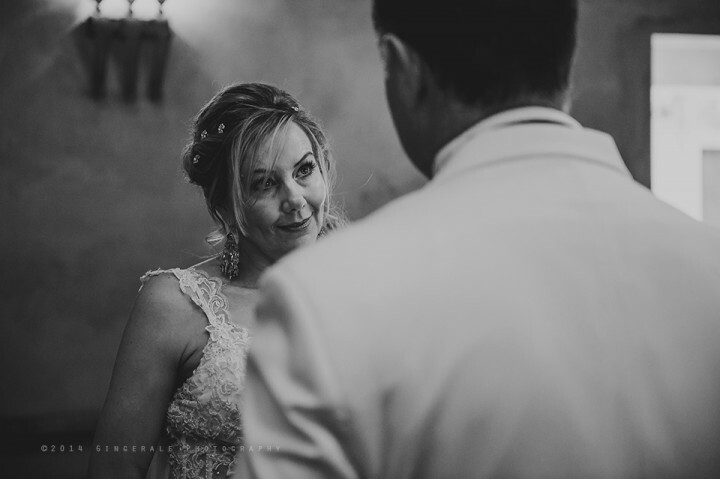 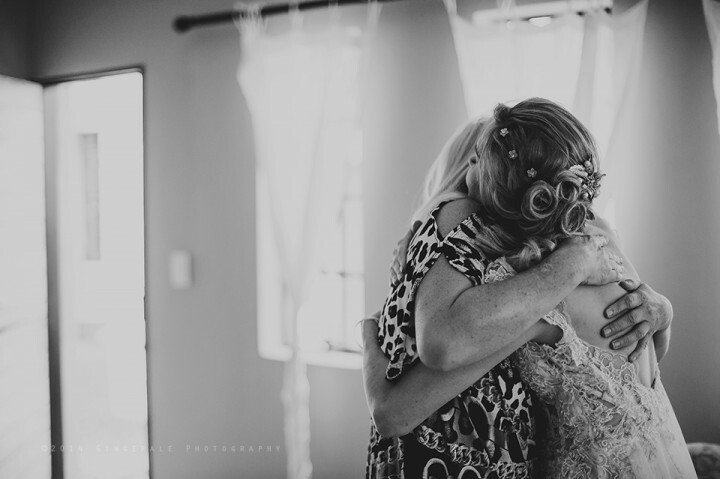 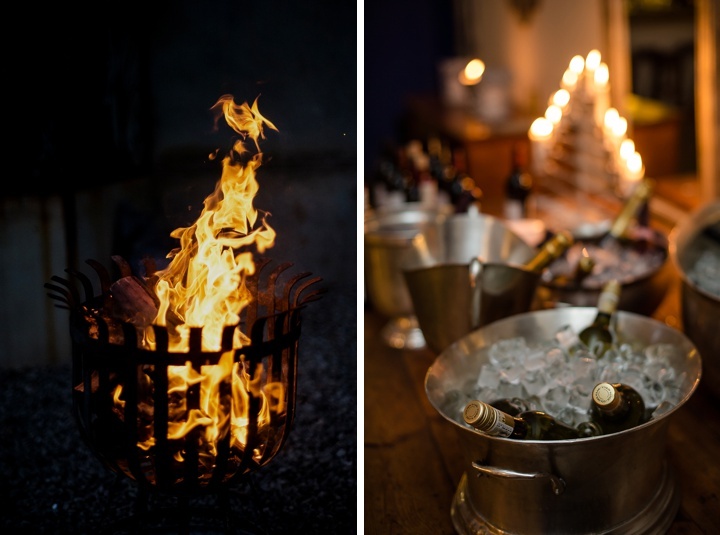 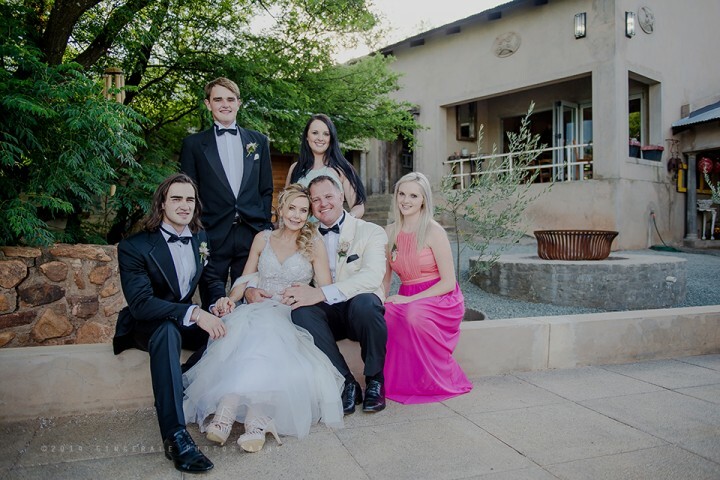 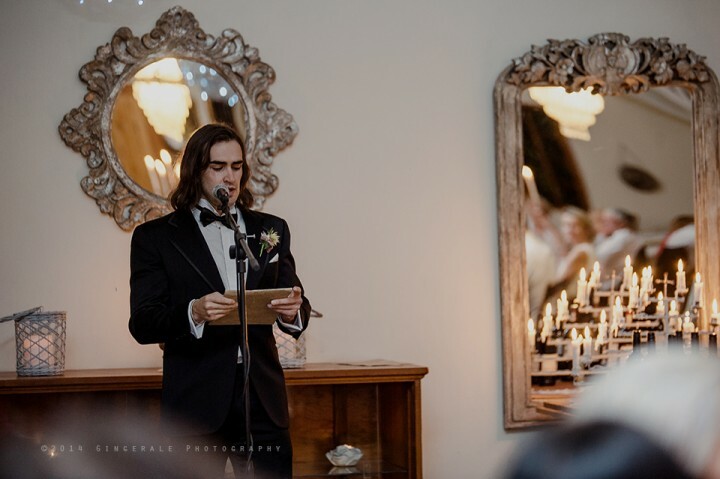 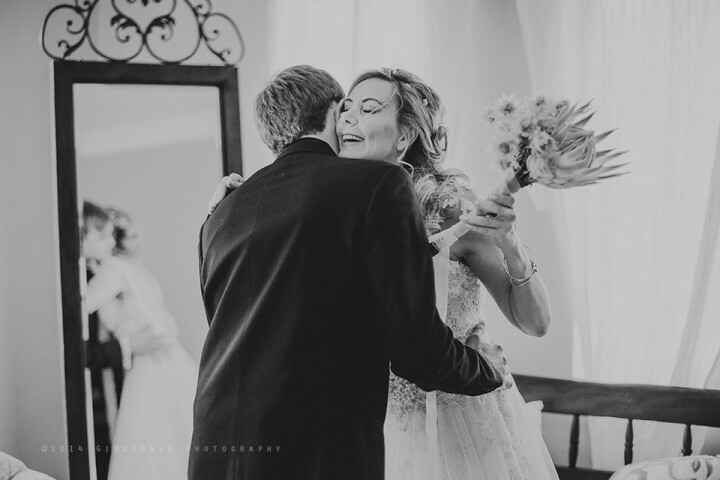 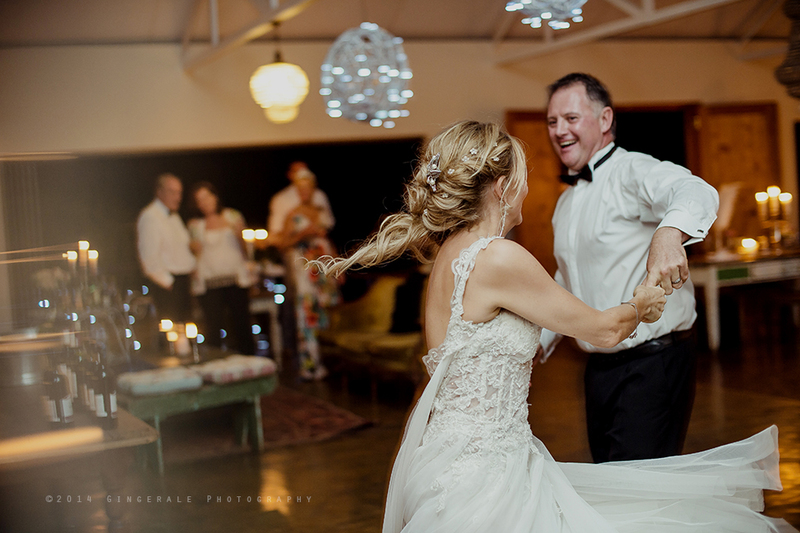 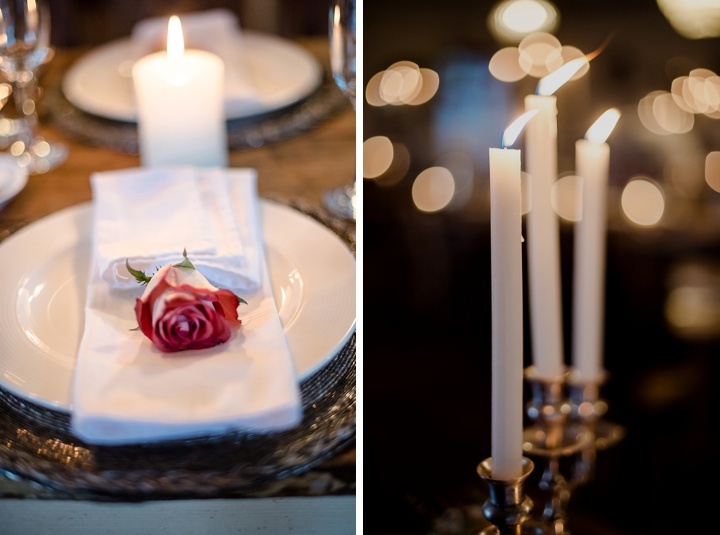 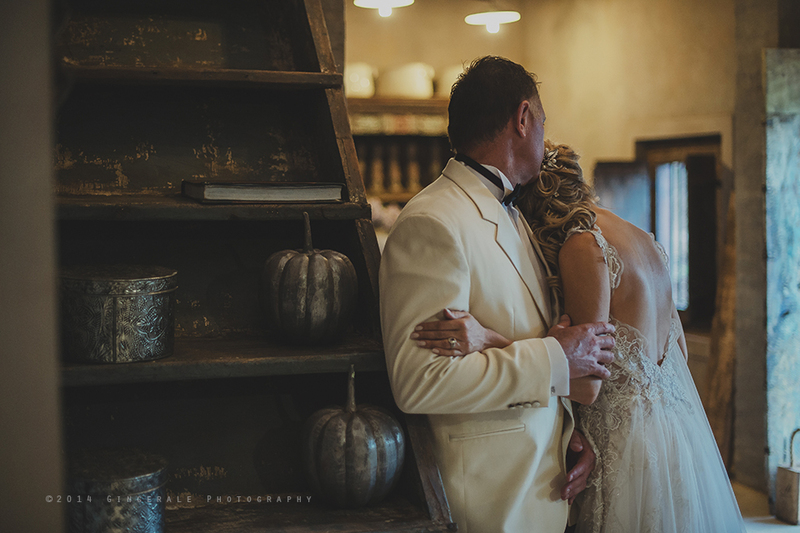 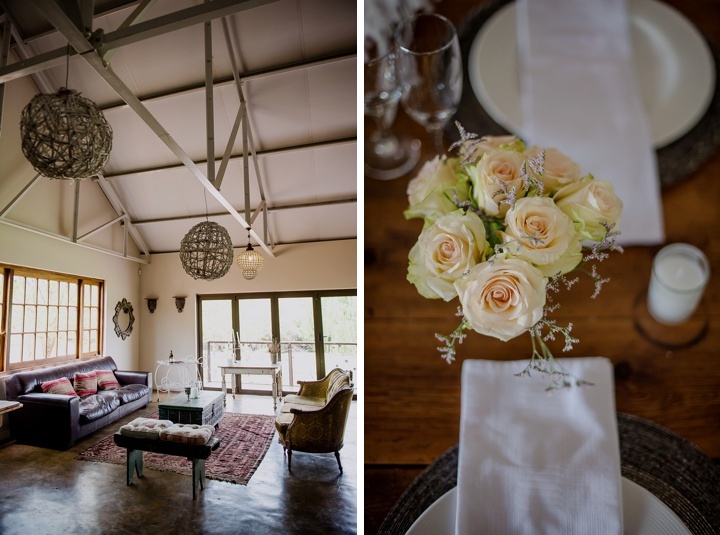 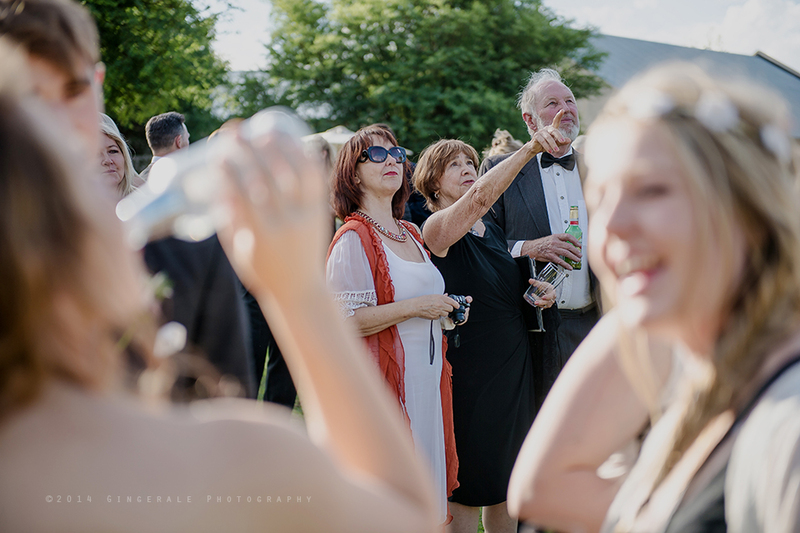 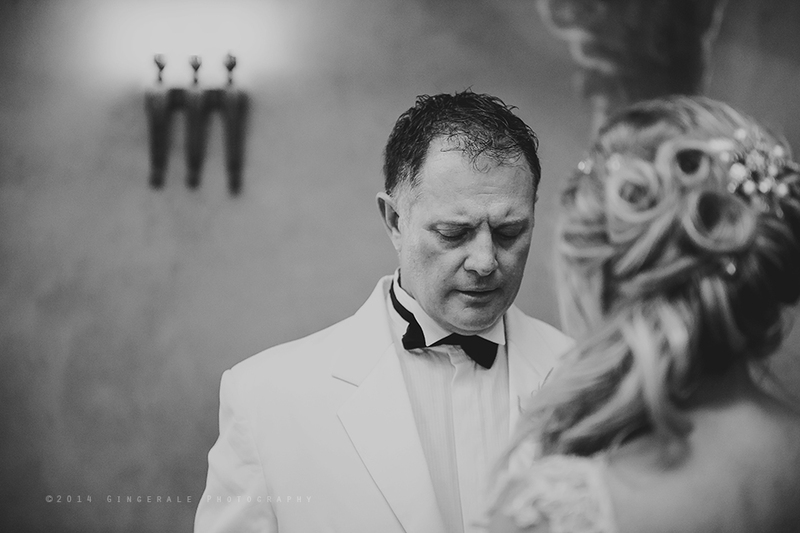 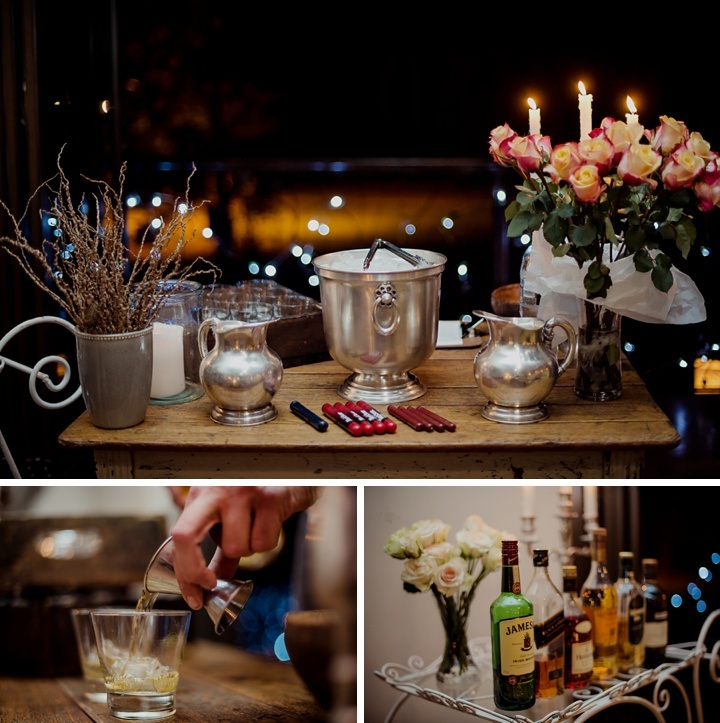 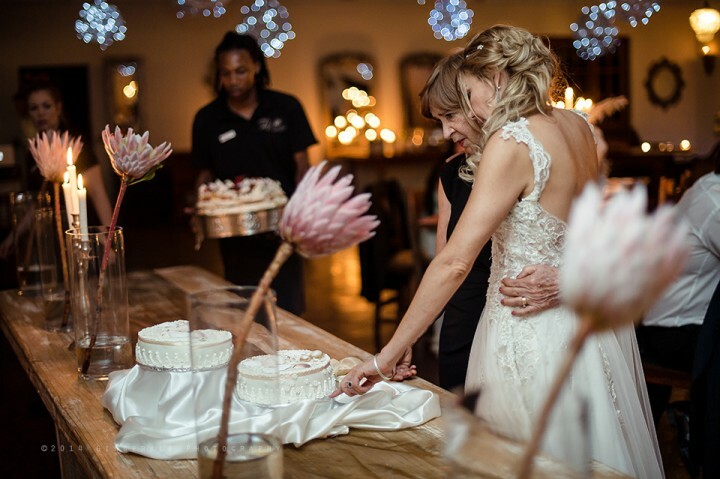 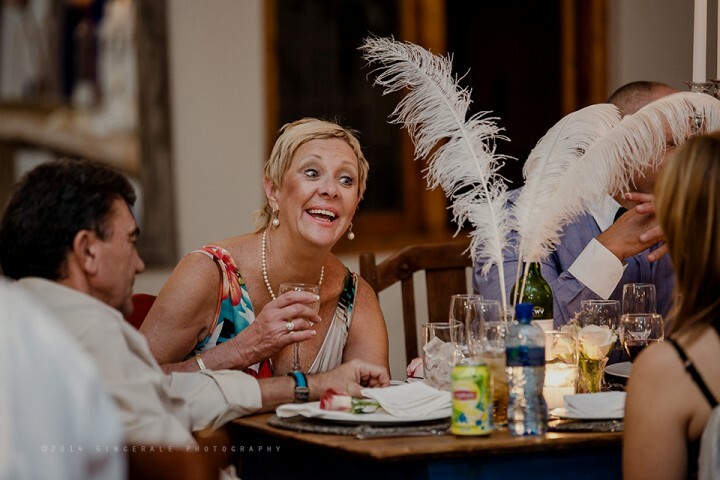 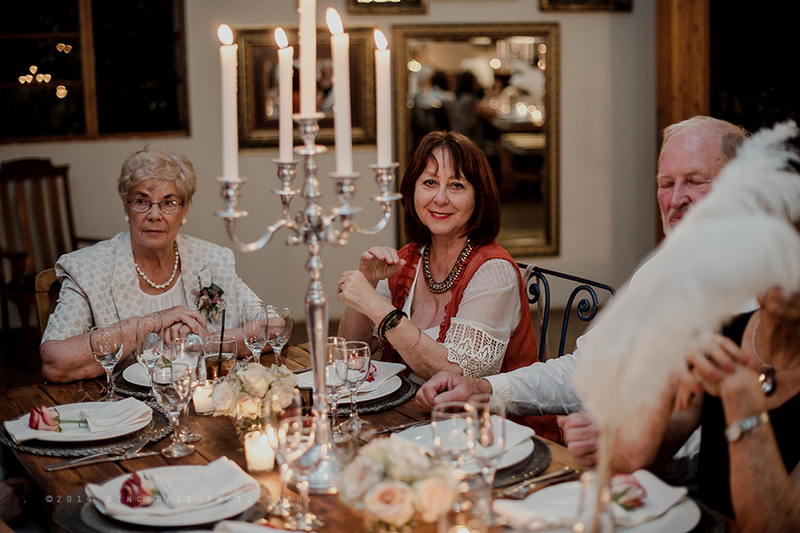 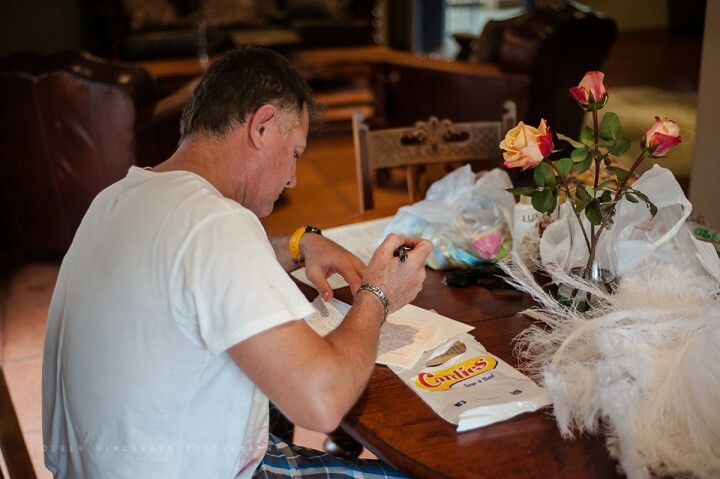 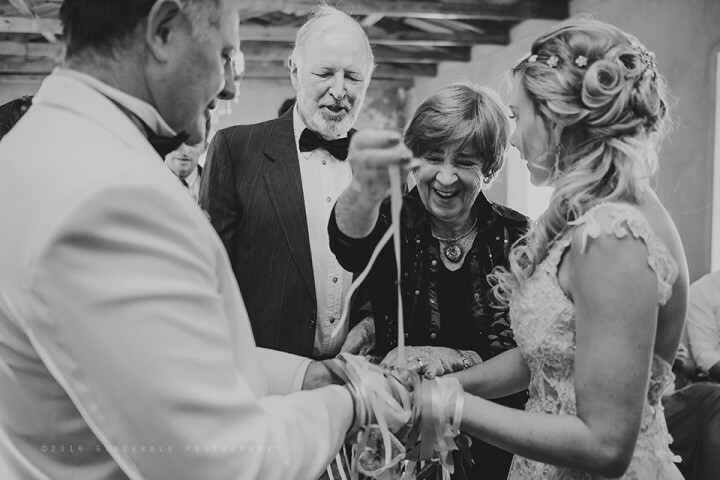 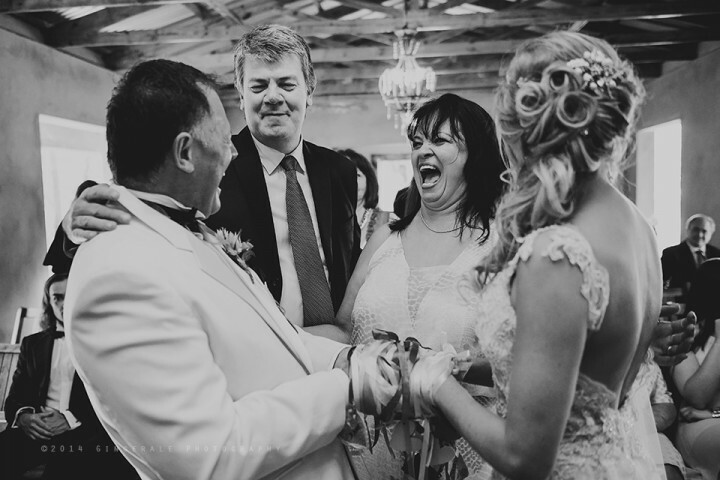 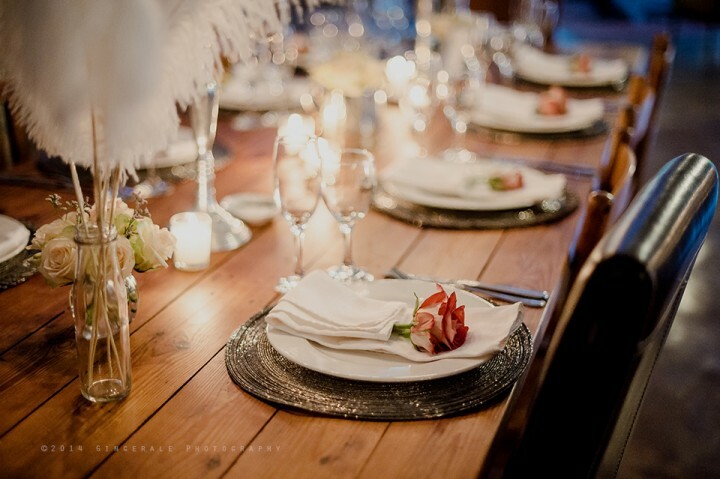 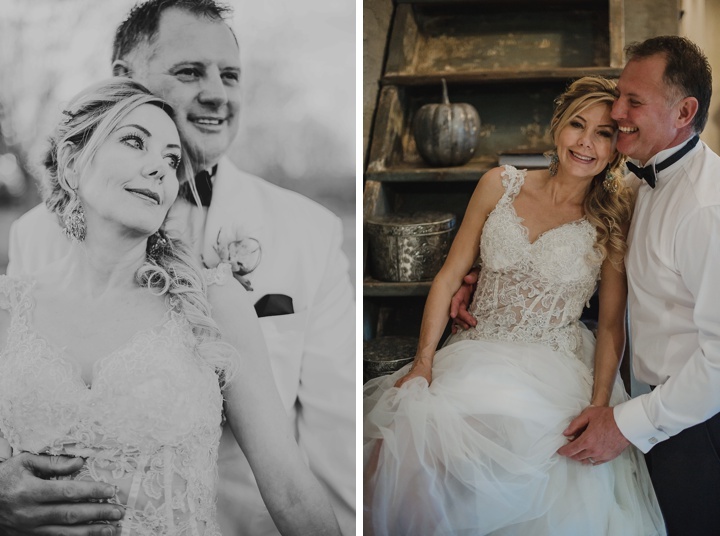 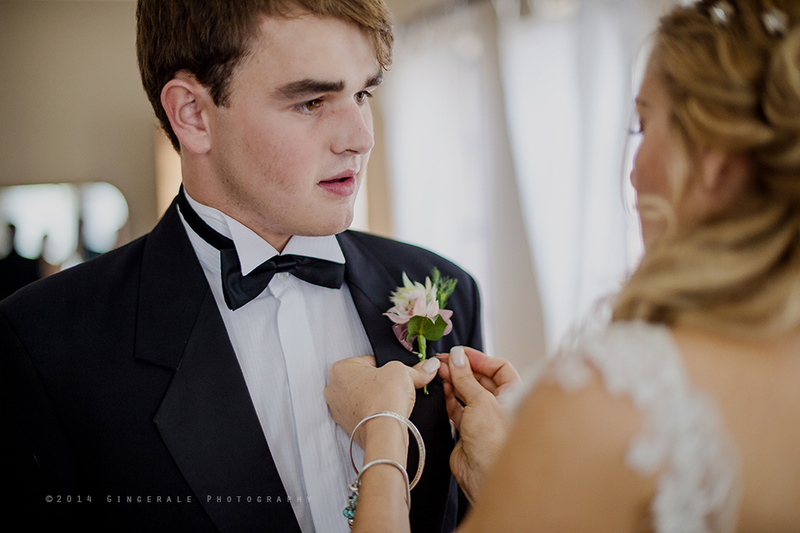 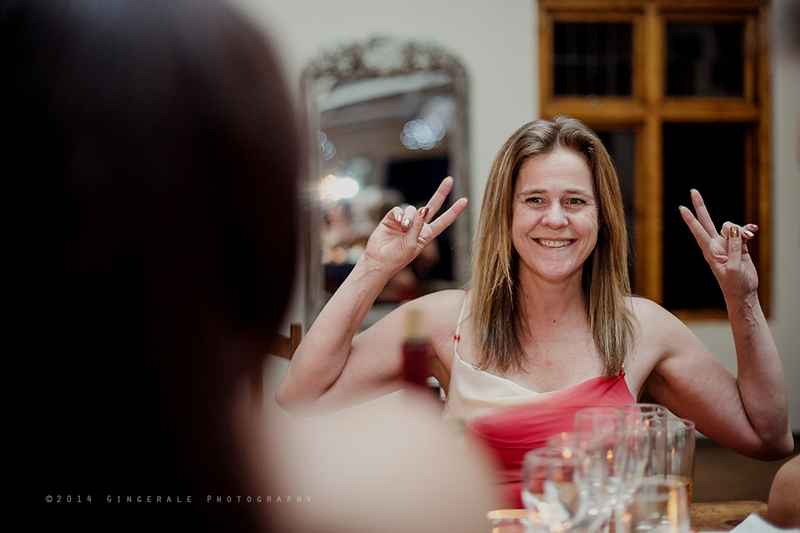 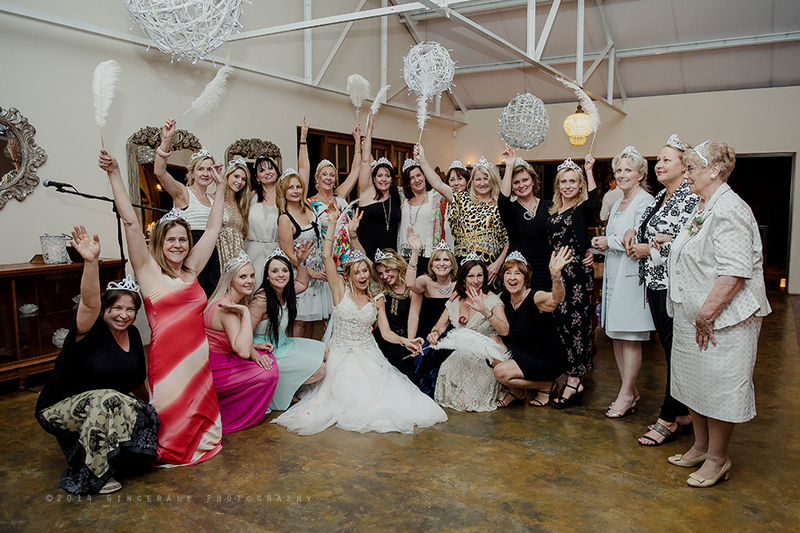 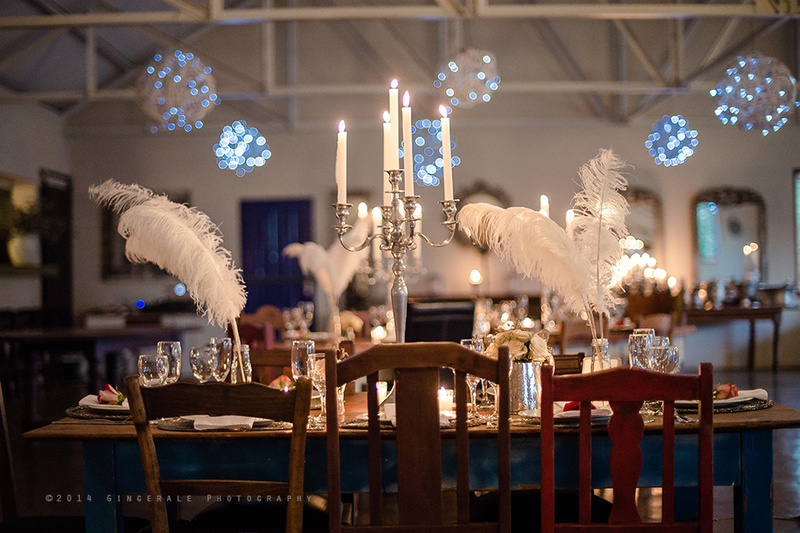 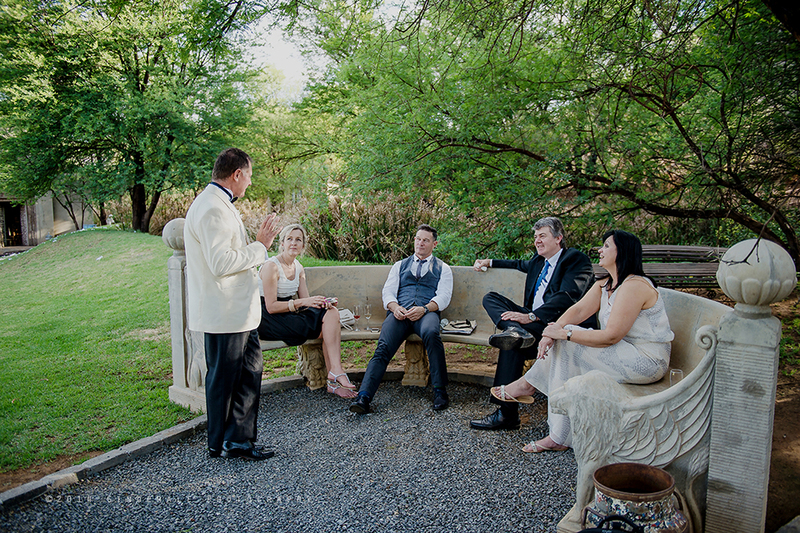 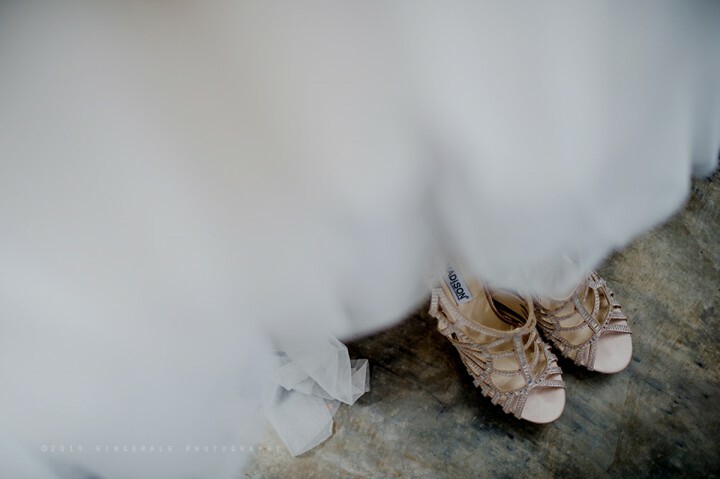 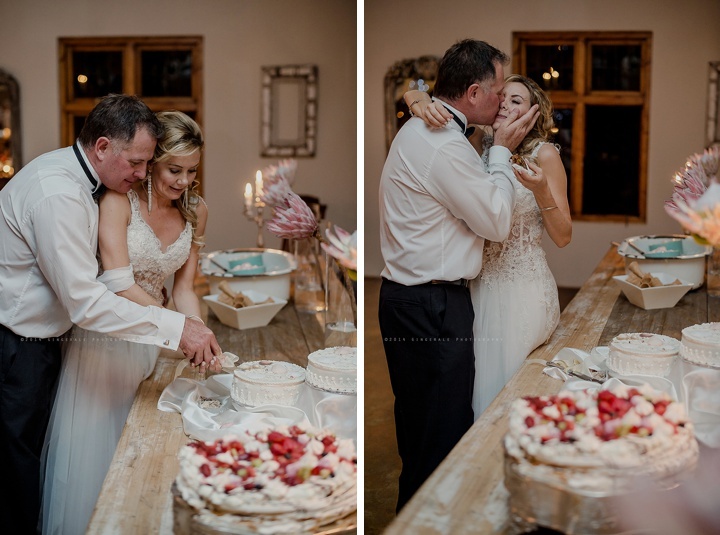 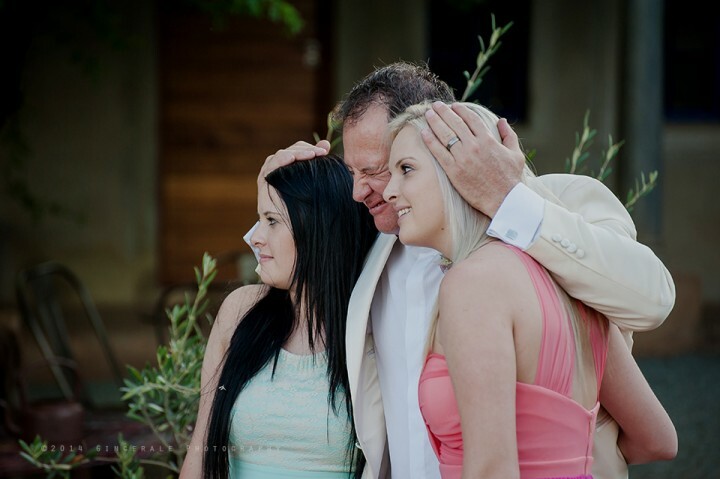 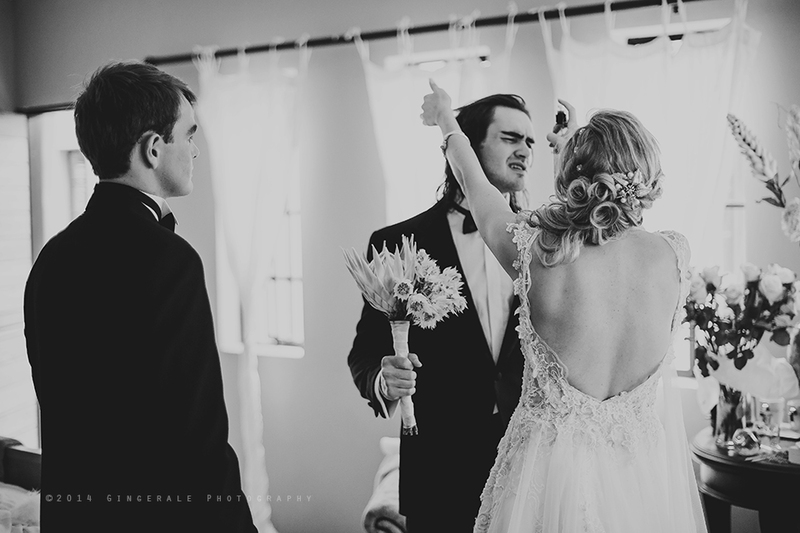 Louise and Wes decided to enjoy their best day with their children and their absolute closest family and friends in this intimate and very sentimental wedding ceremony at the Nutcracker Country Retreat in Parys. Beautiful weather and fresh new leaves blessed them on their day and seeing the love, joy and closeness between them and their loved ones was exciting and inspiring to watch. Thanks for allowing us to be a part of your day and we wish you a wonderful future with your new family! 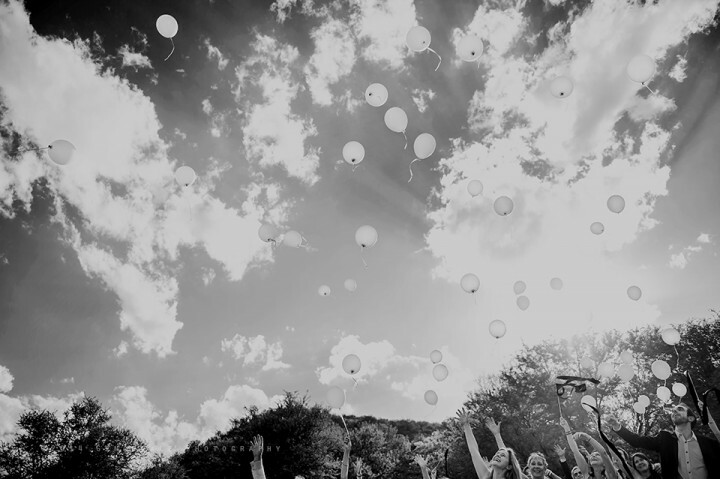 Congratulations again, and thanks for the lovely memories. 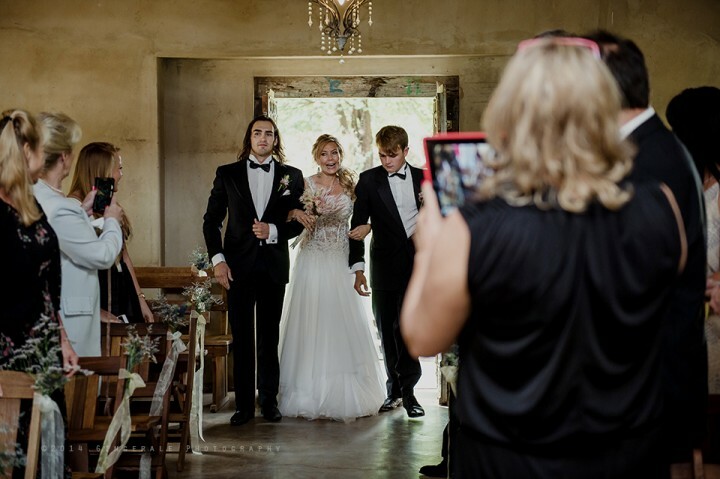 You both made a gorgeous couple and we know that your lives together will be full of fun and happiness. 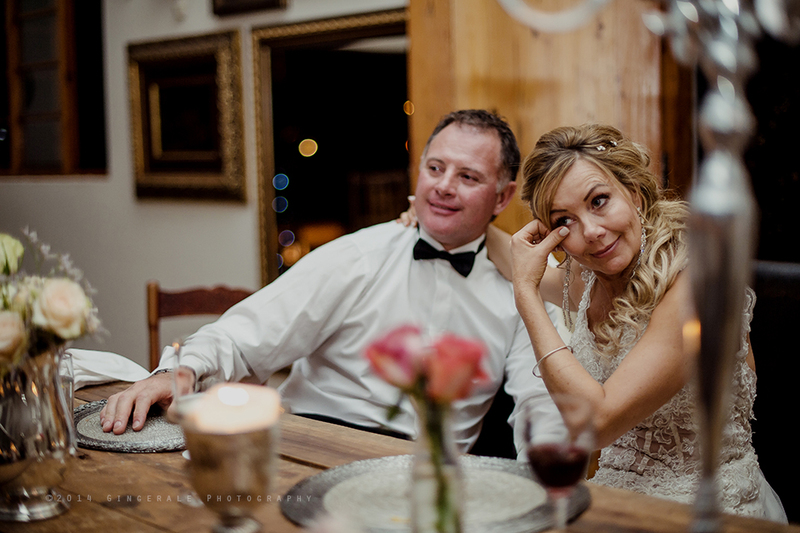 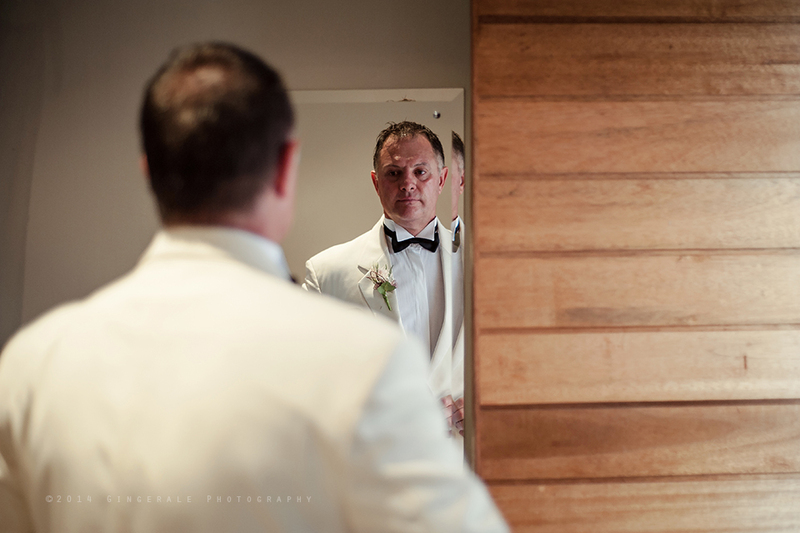 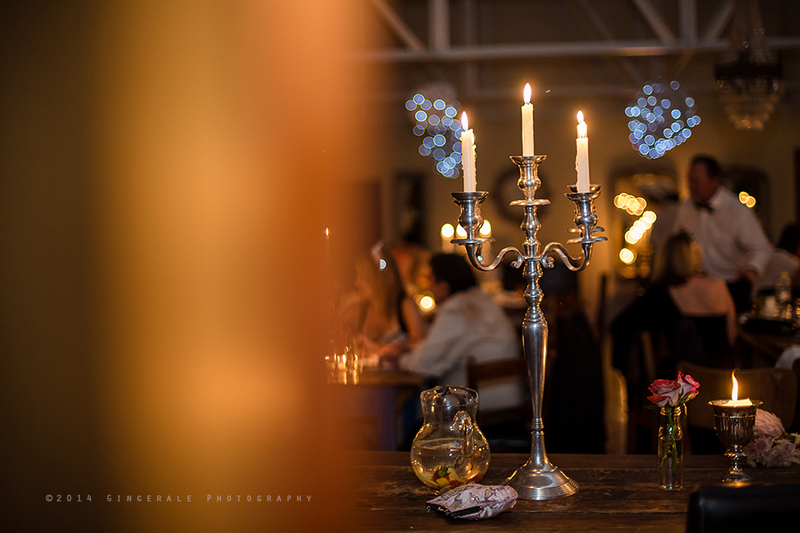 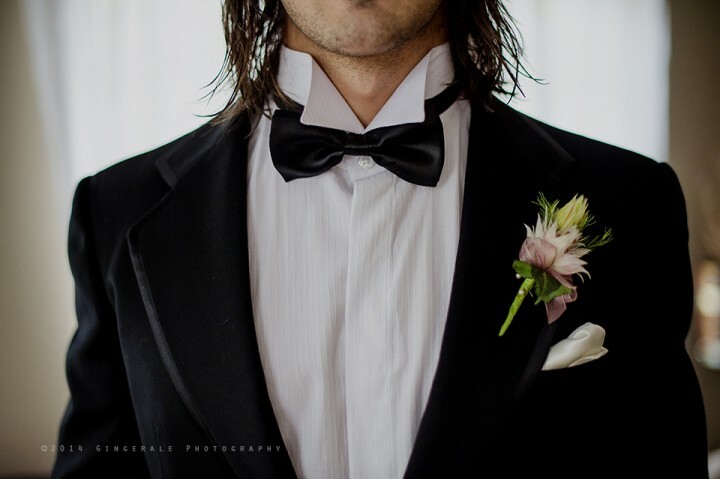 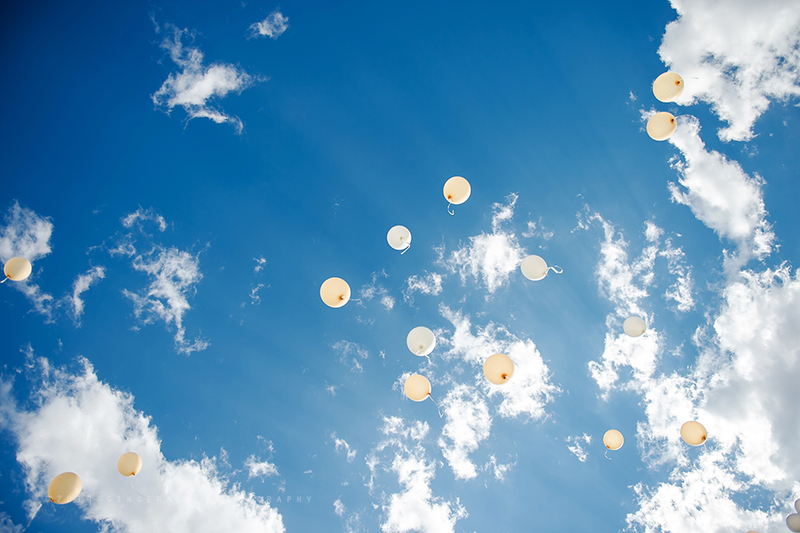 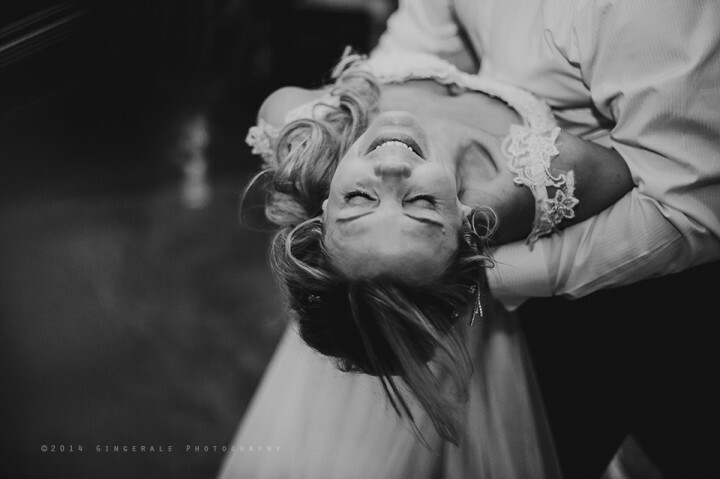 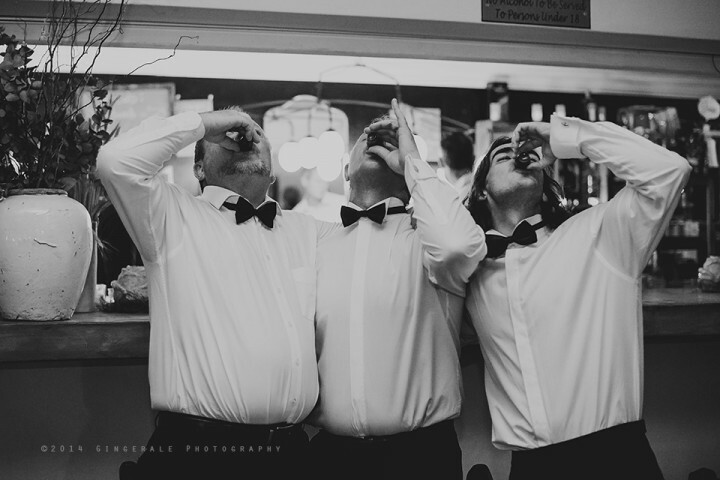 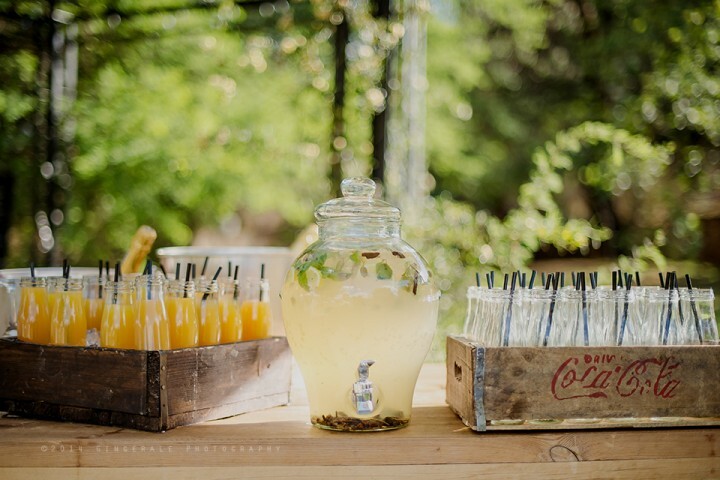 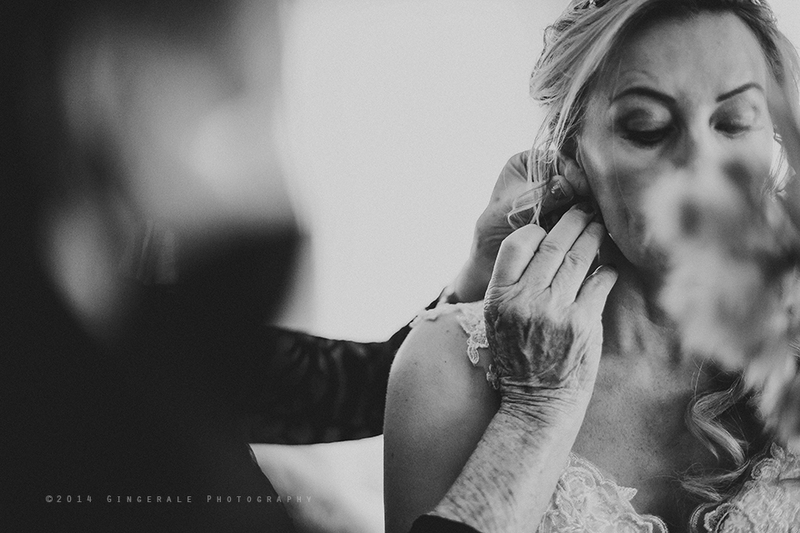 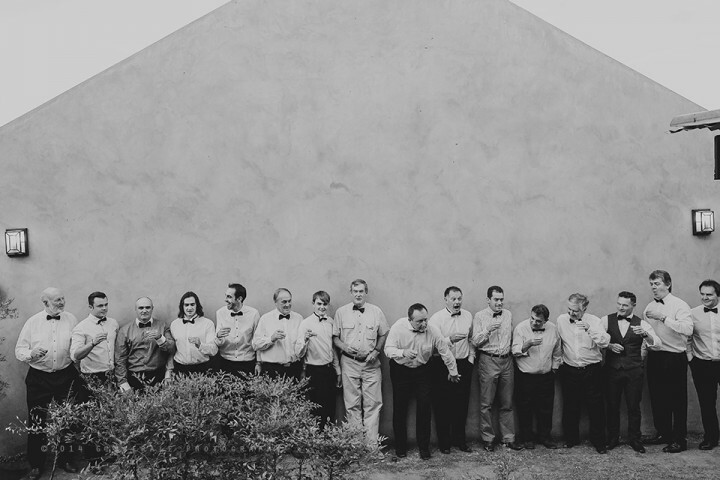 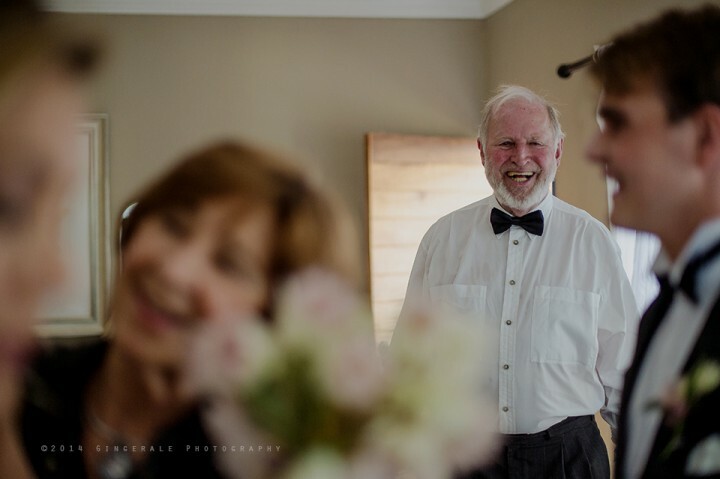 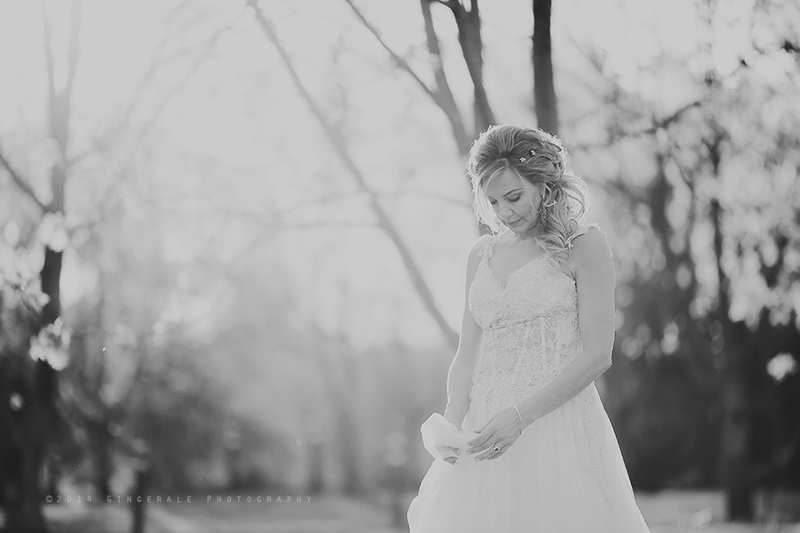 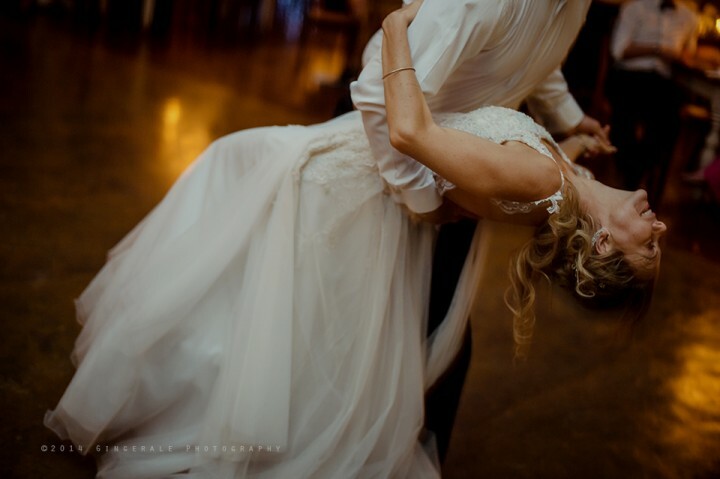 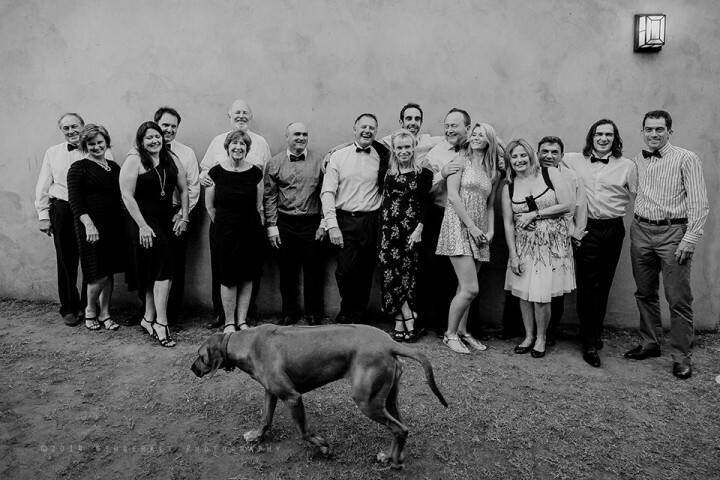 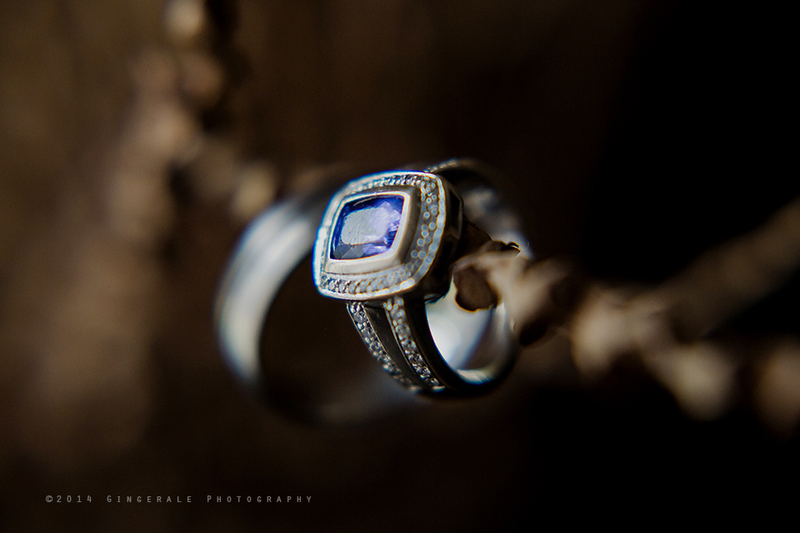 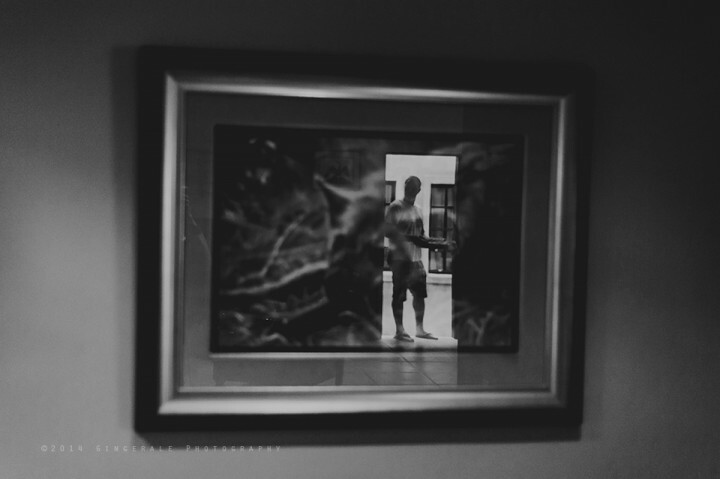 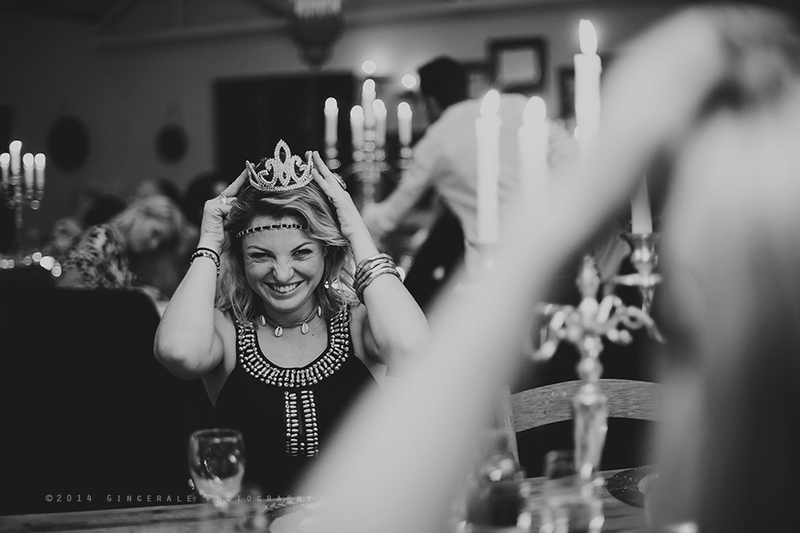 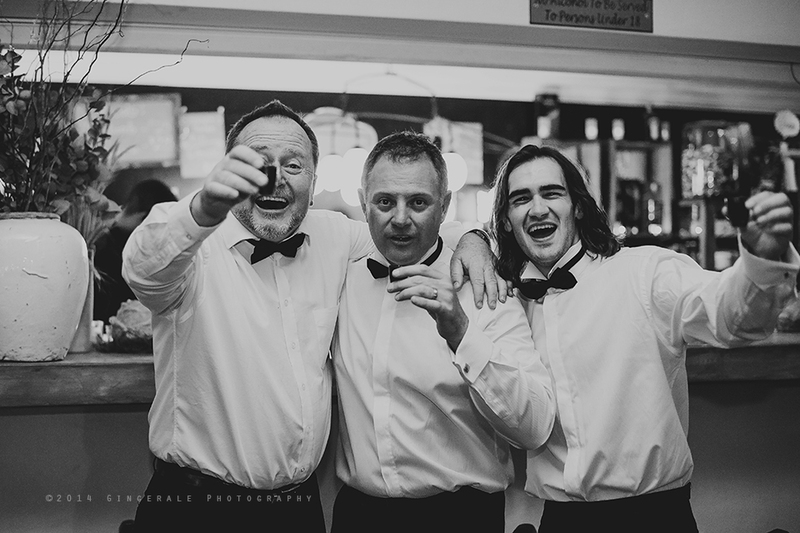 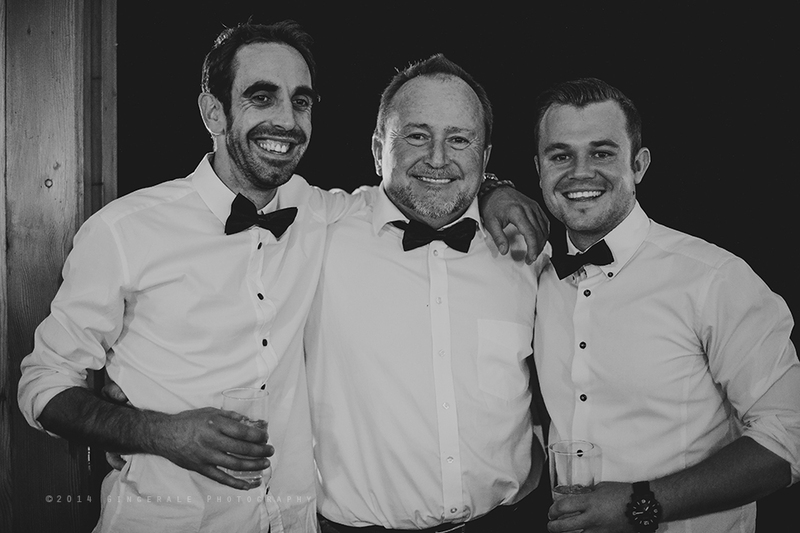 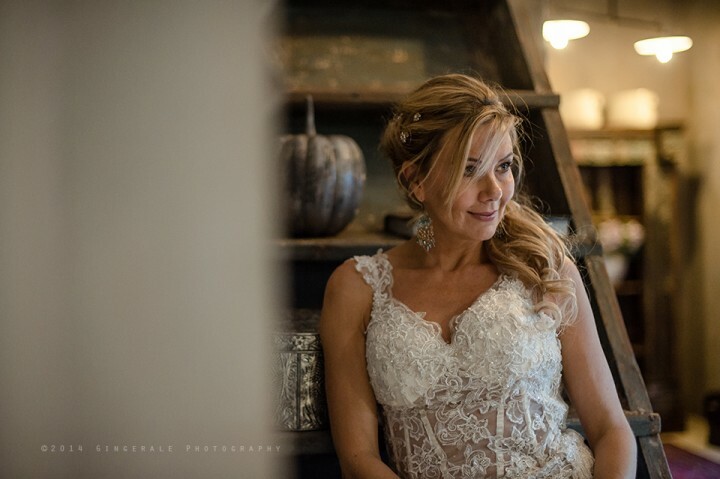 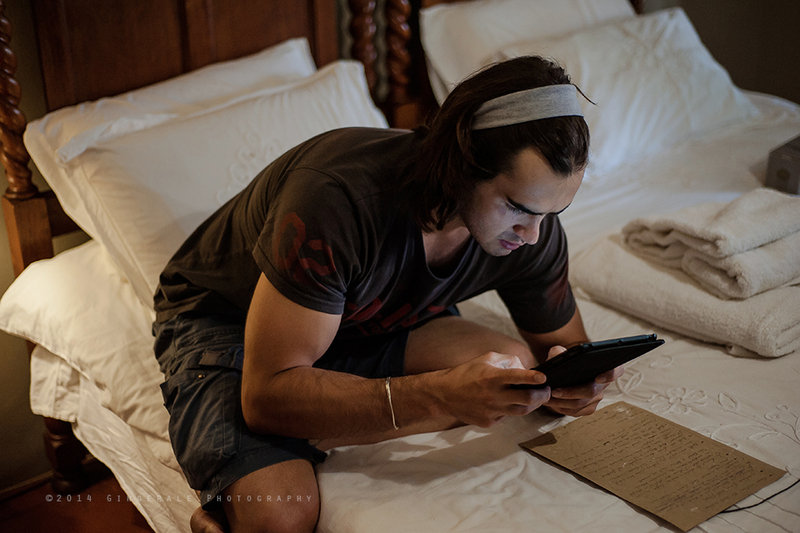 Stunning photos…will retain your most memorable and special moments with those closest to you! 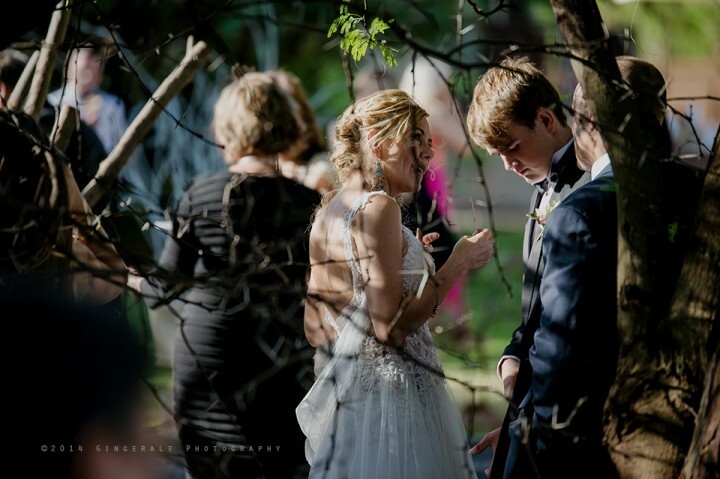 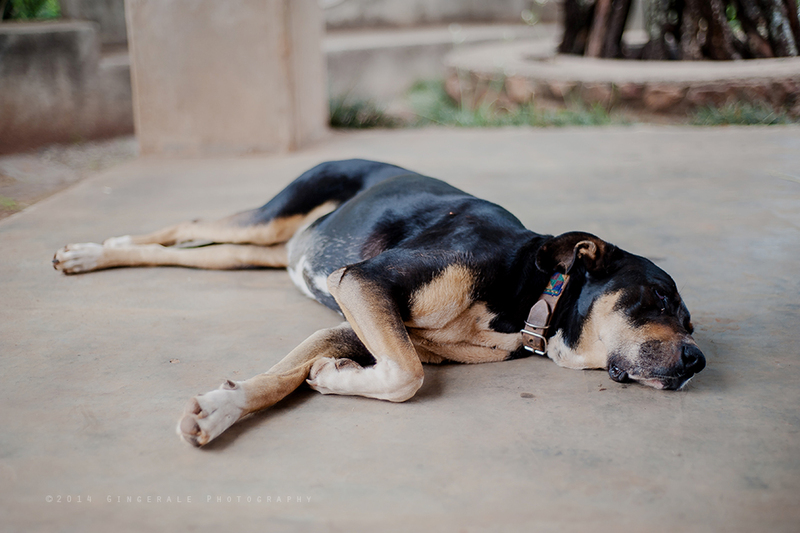 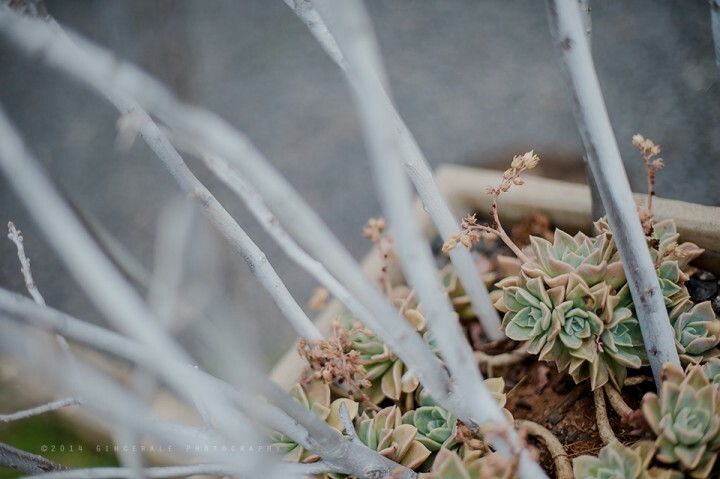 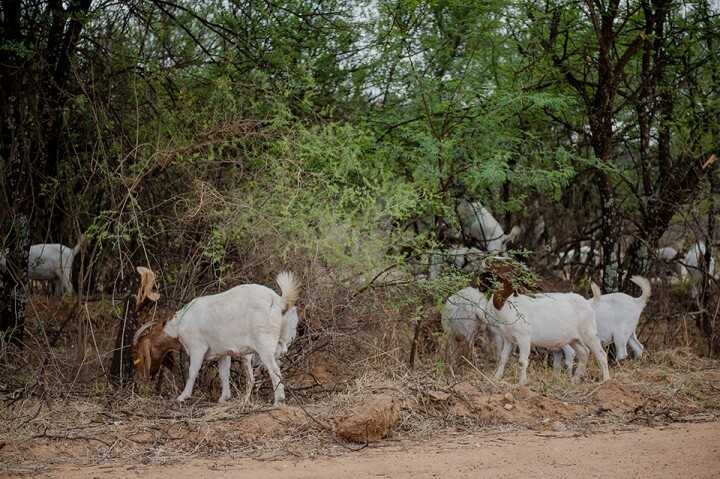 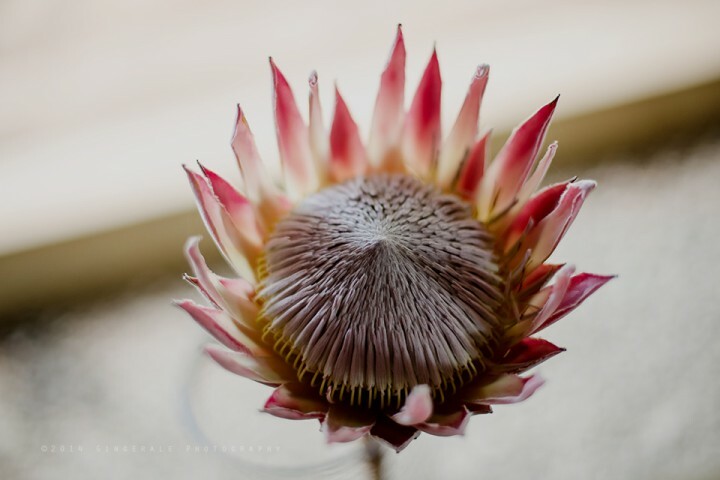 Your pictures are just beautiful and have captured amazing moments…….